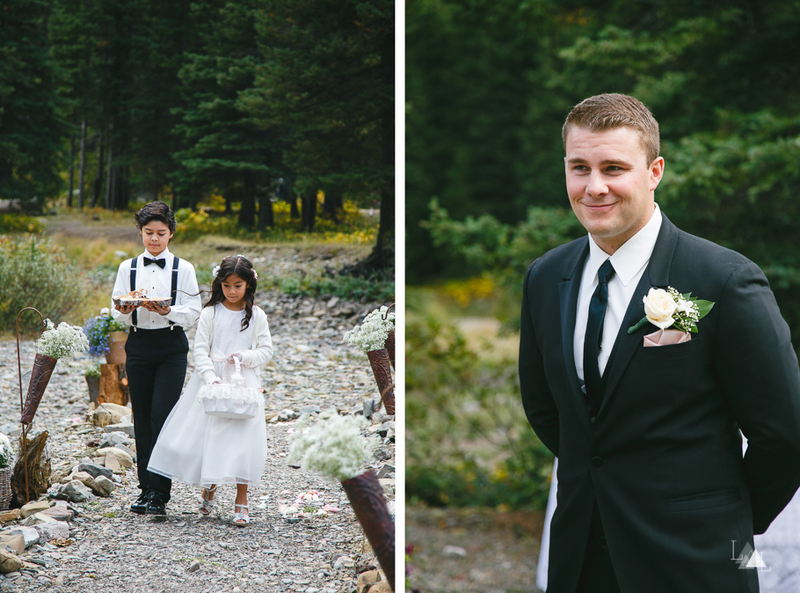 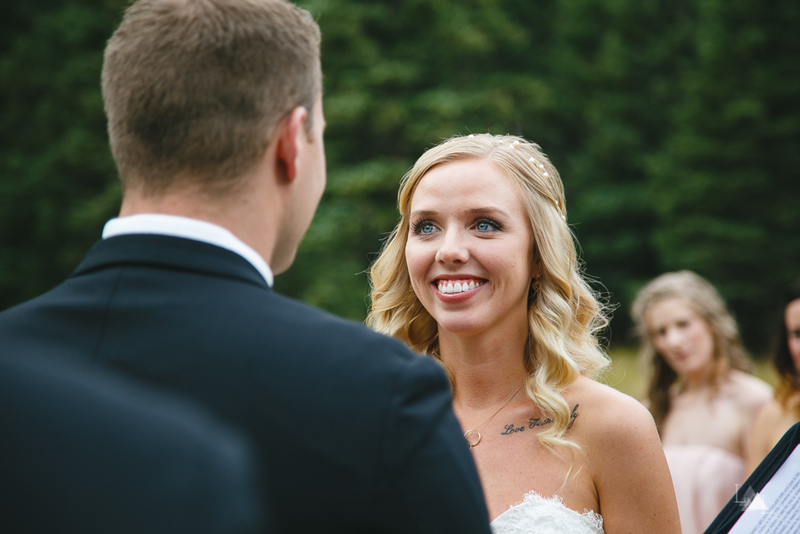 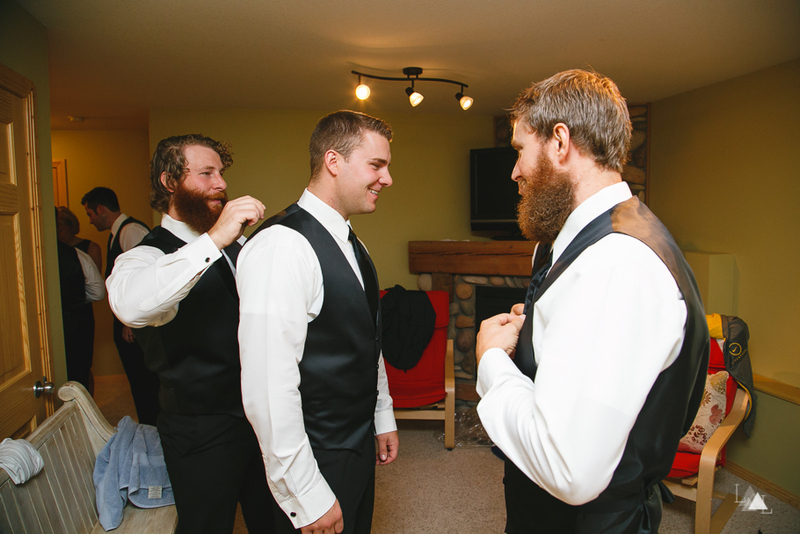 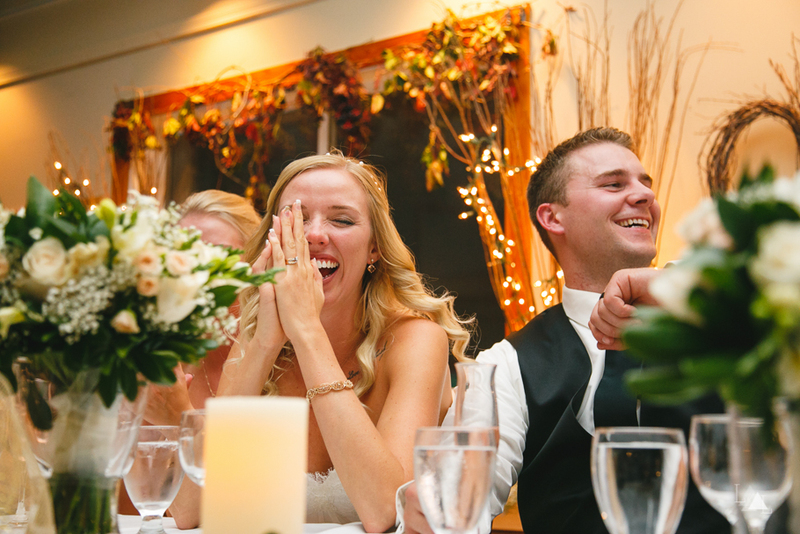 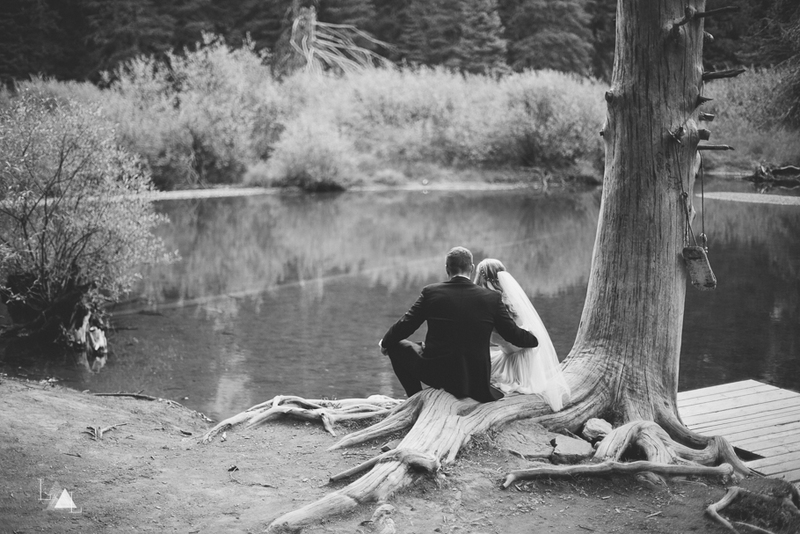 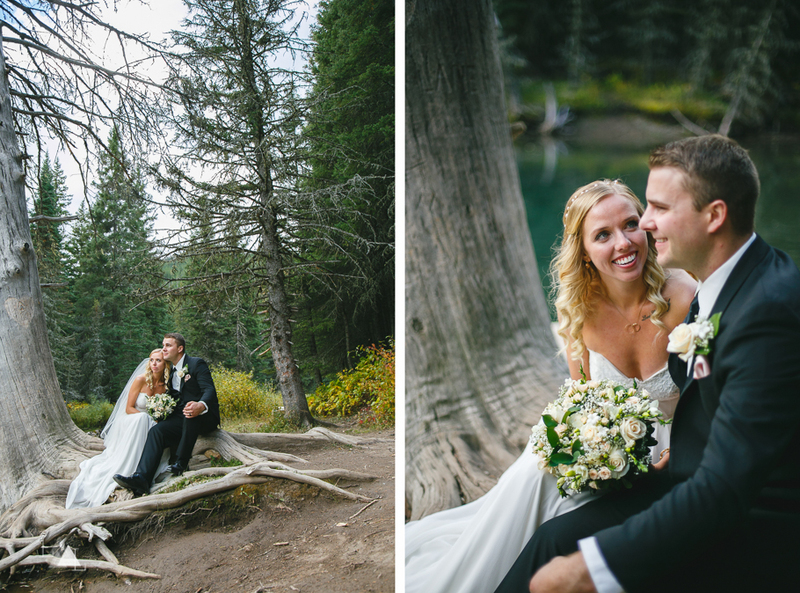 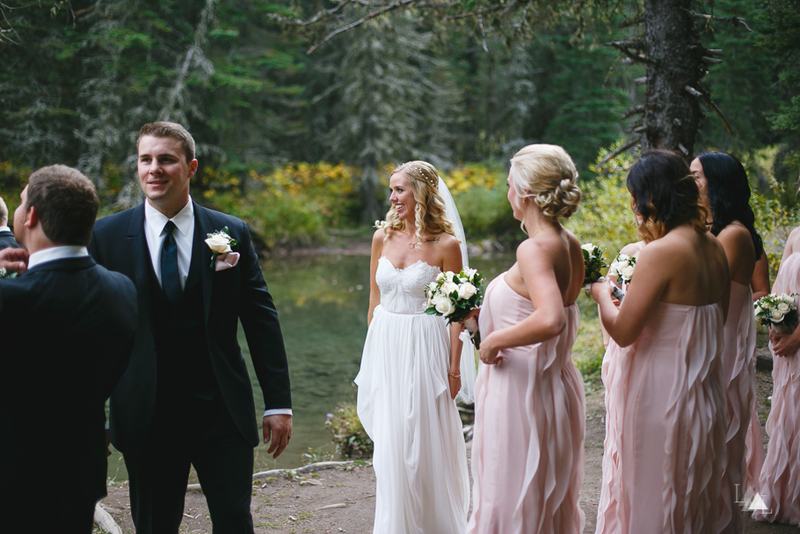 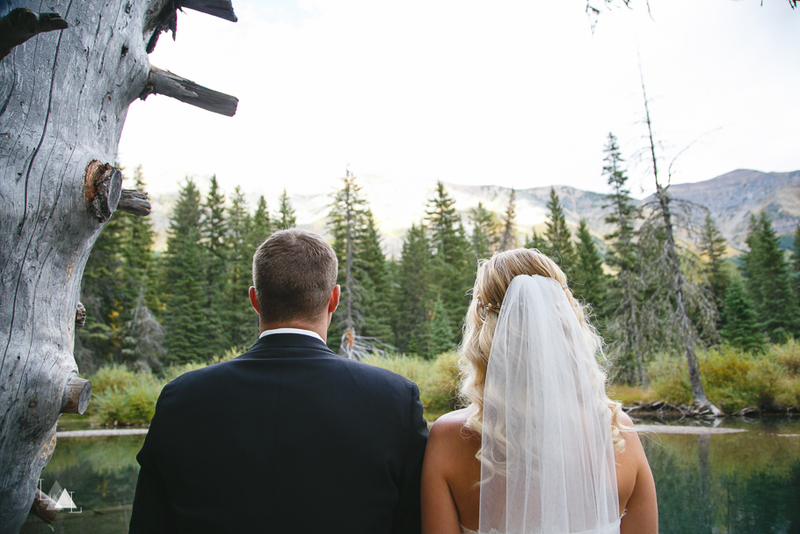 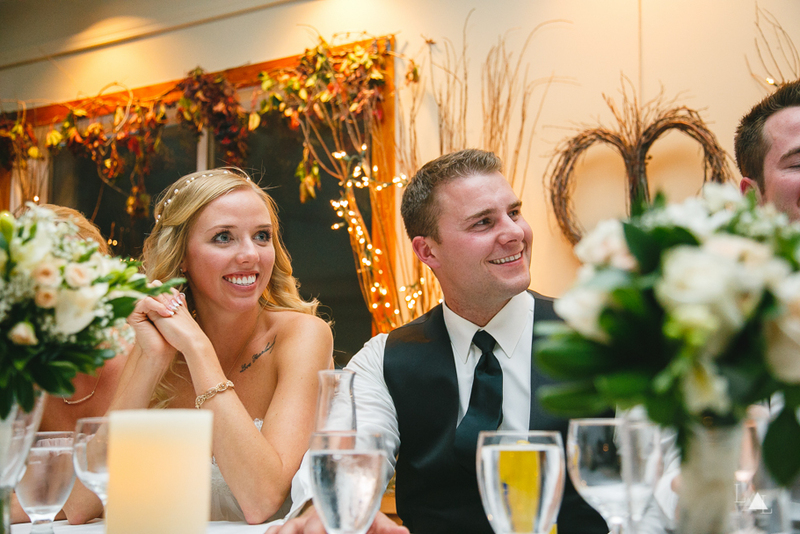 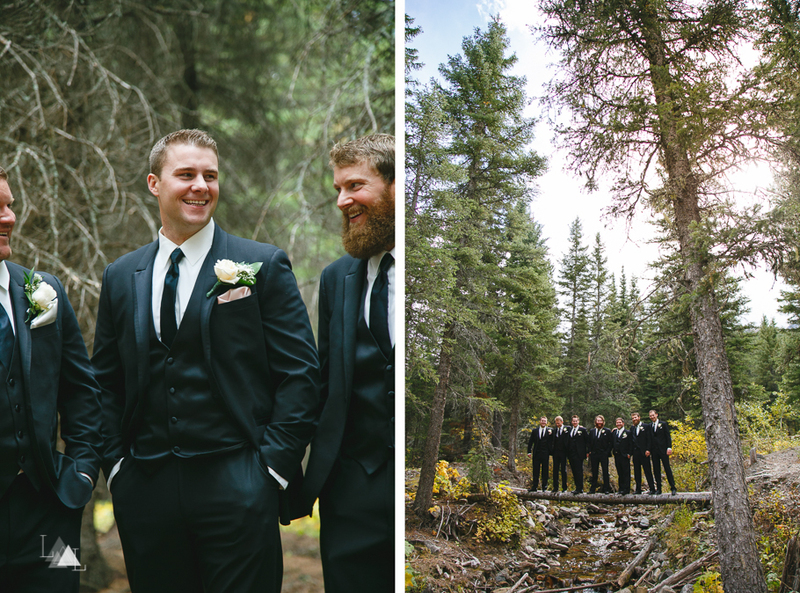 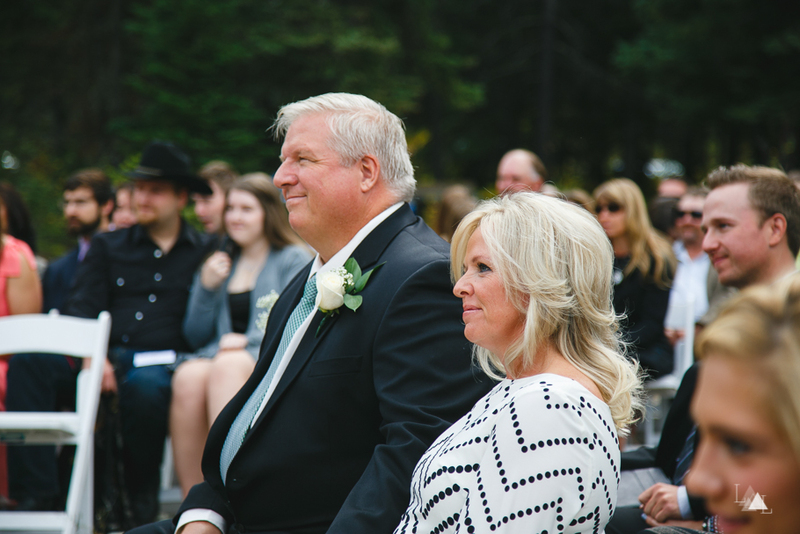 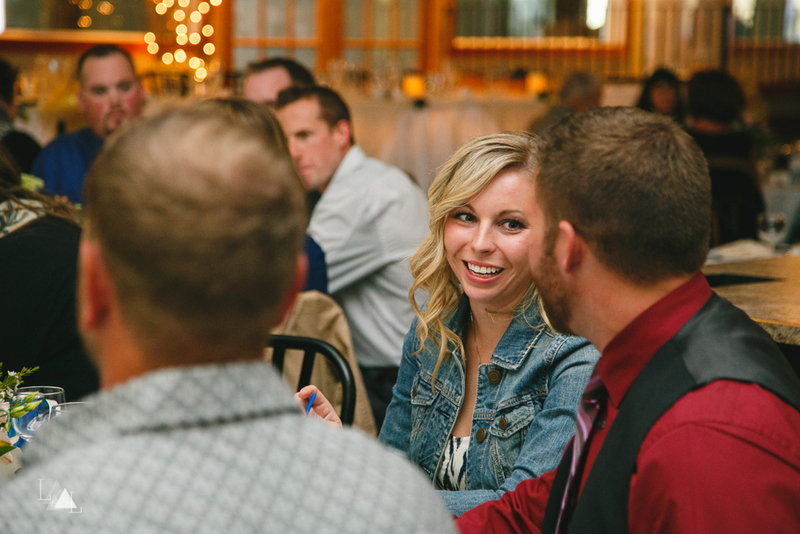 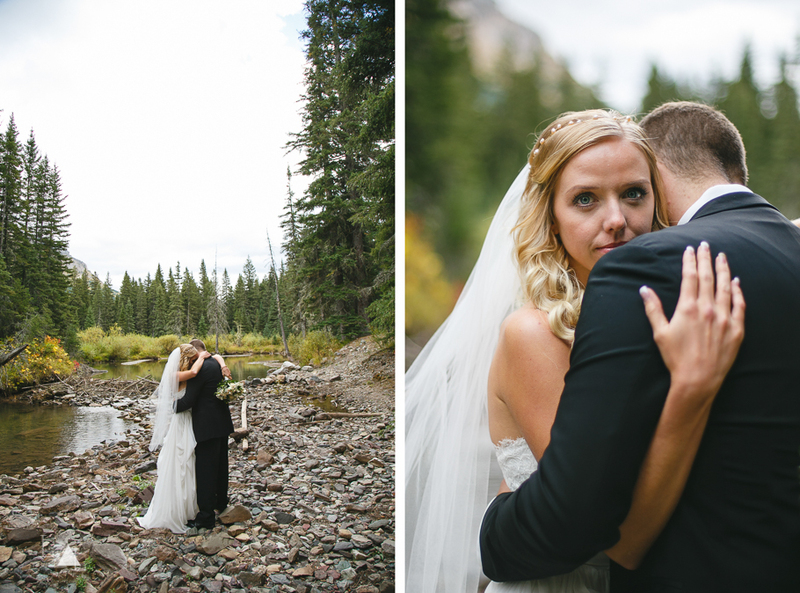 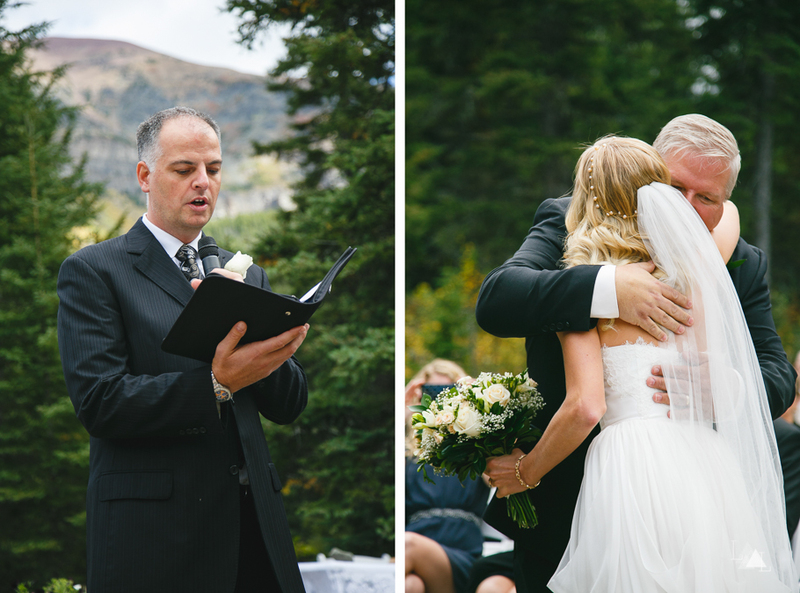 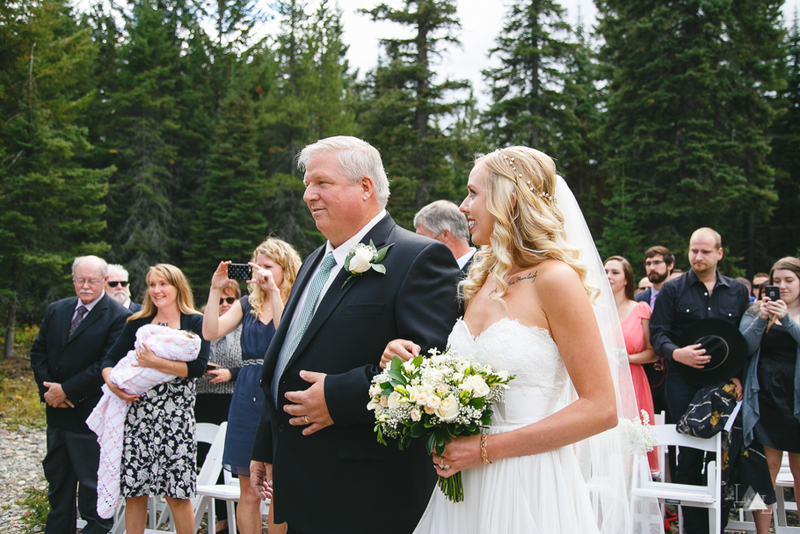 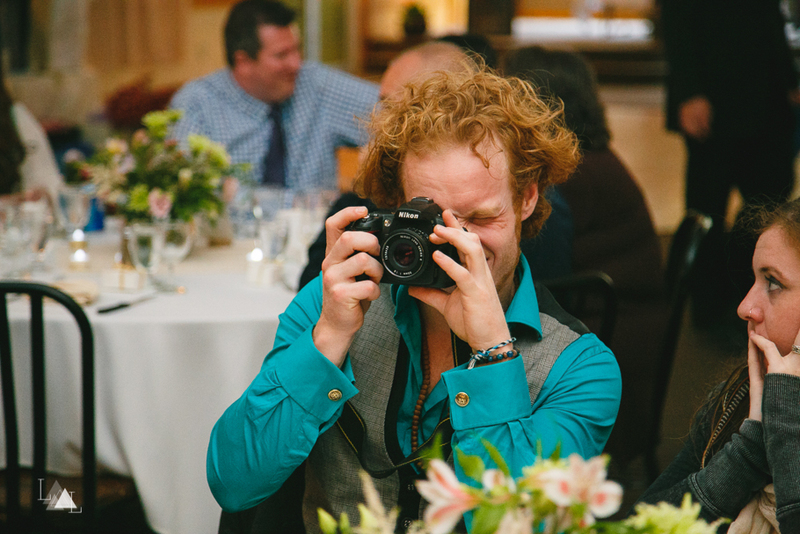 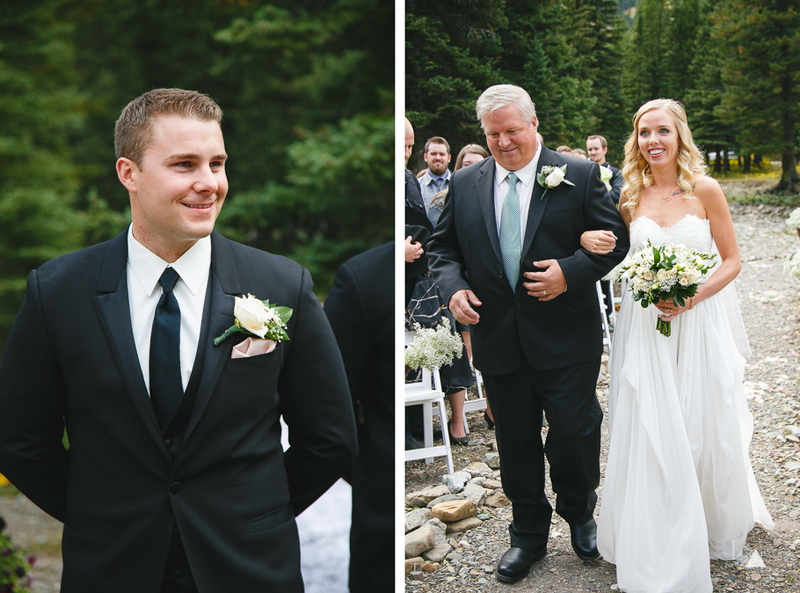 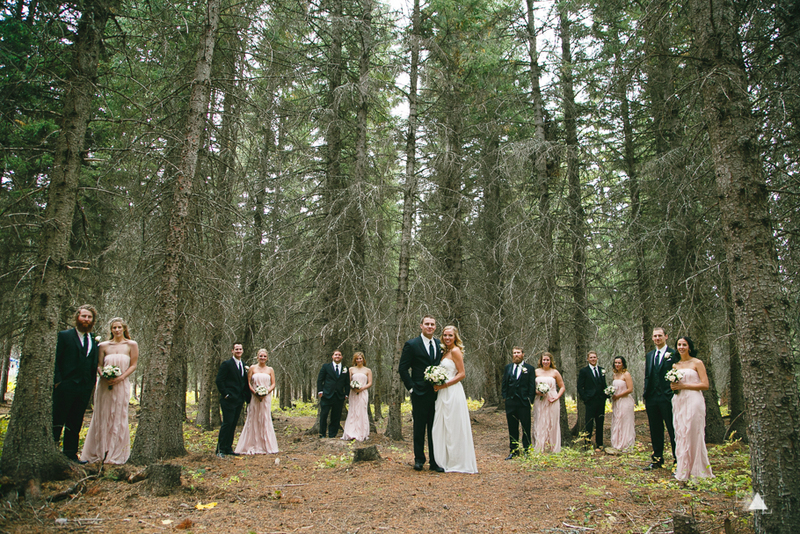 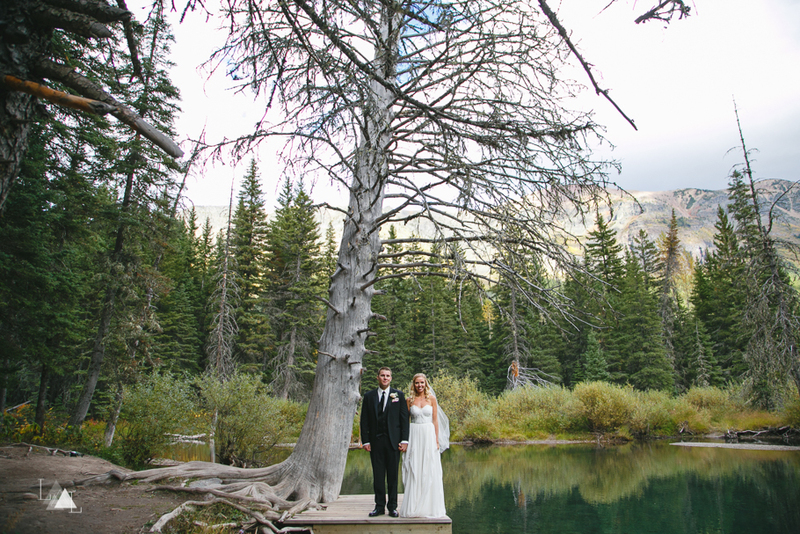 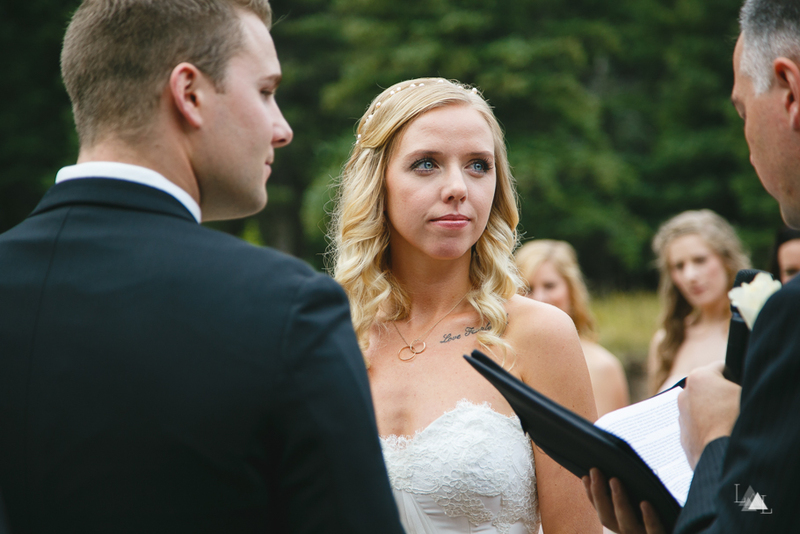 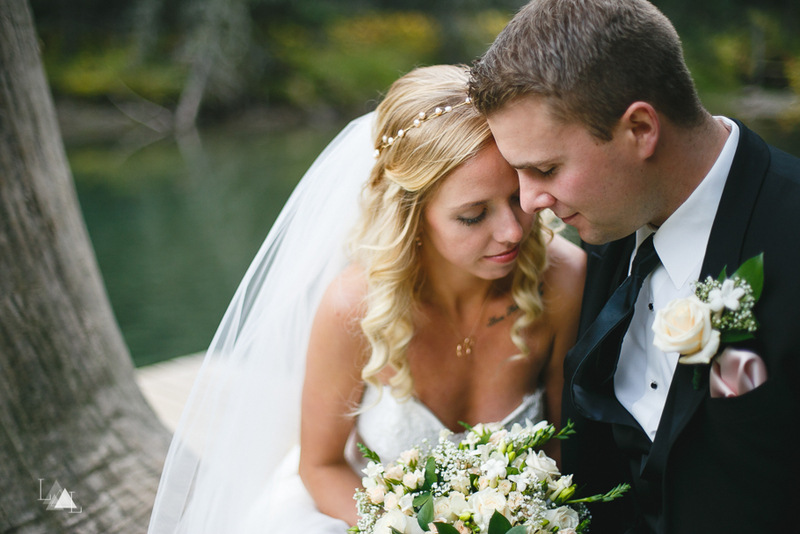 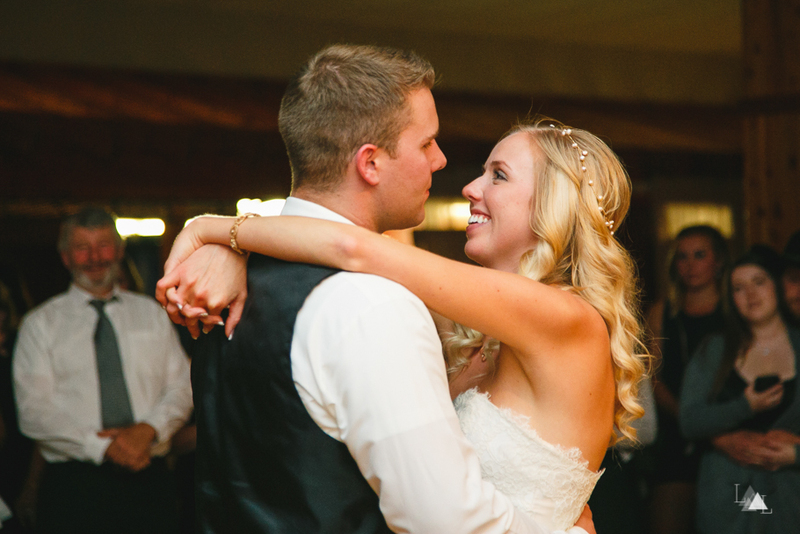 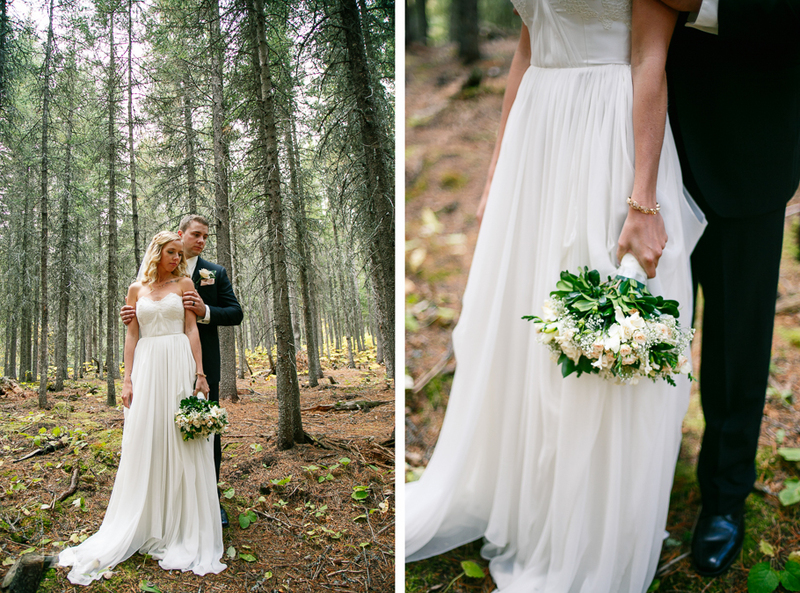 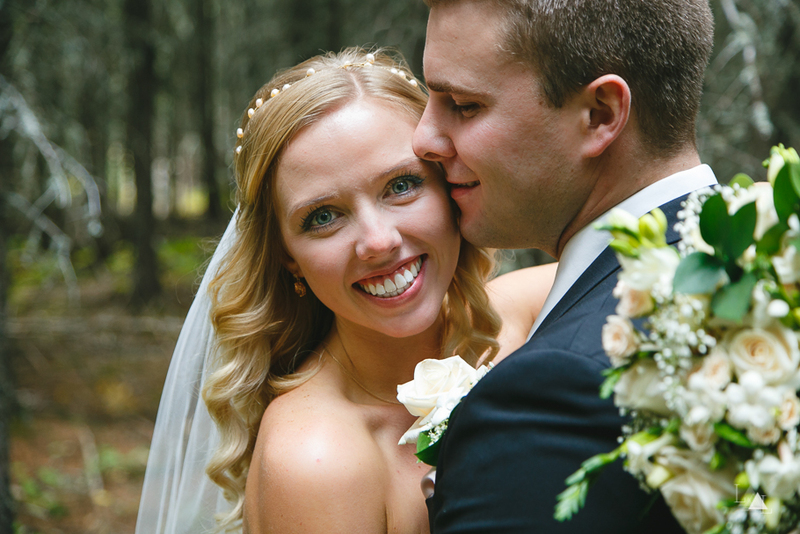 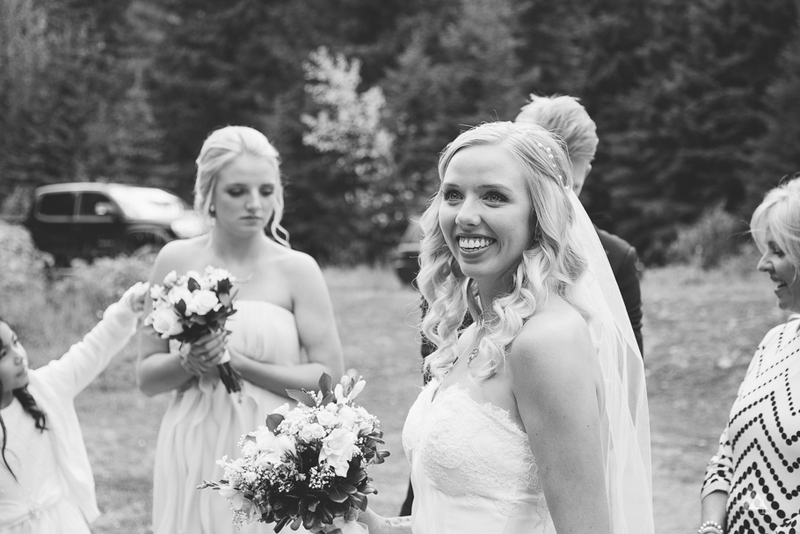 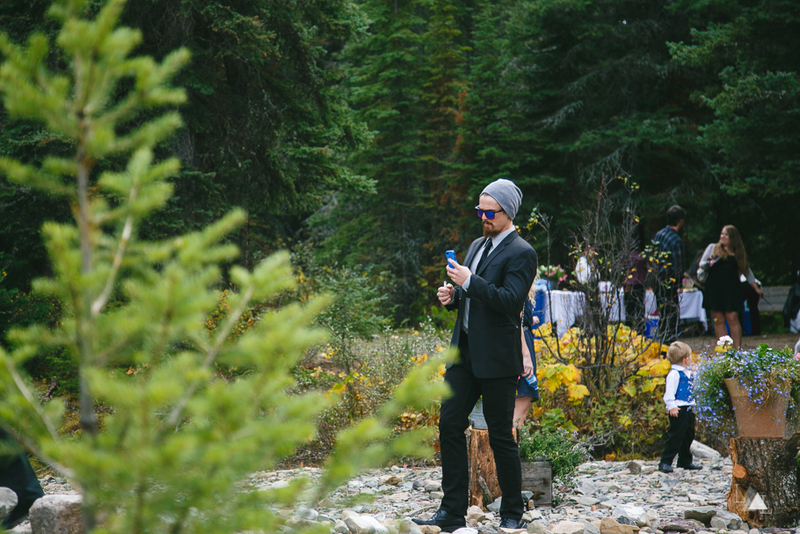 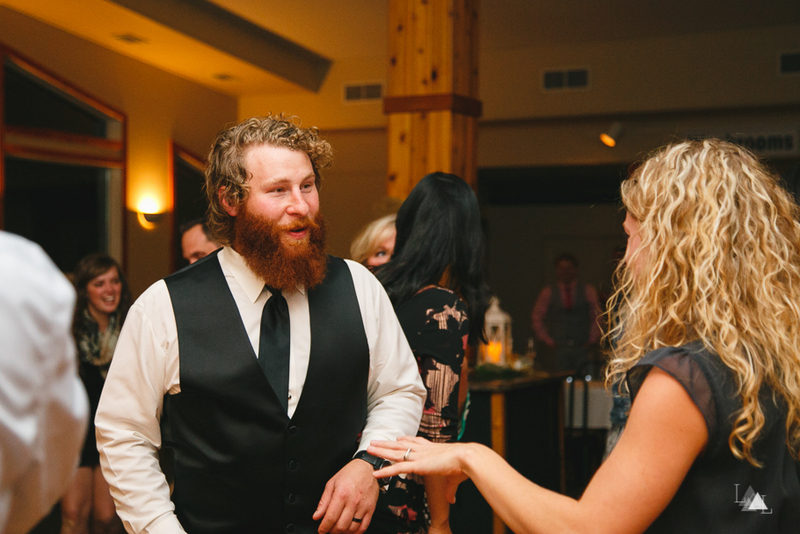 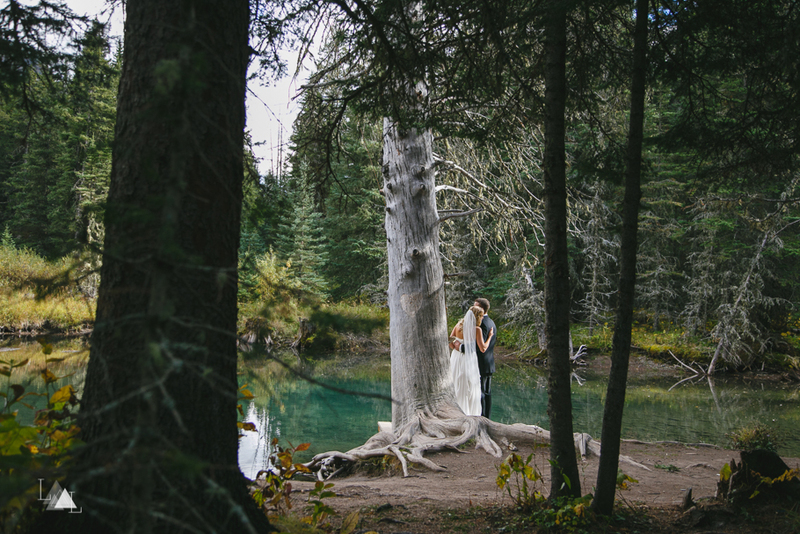 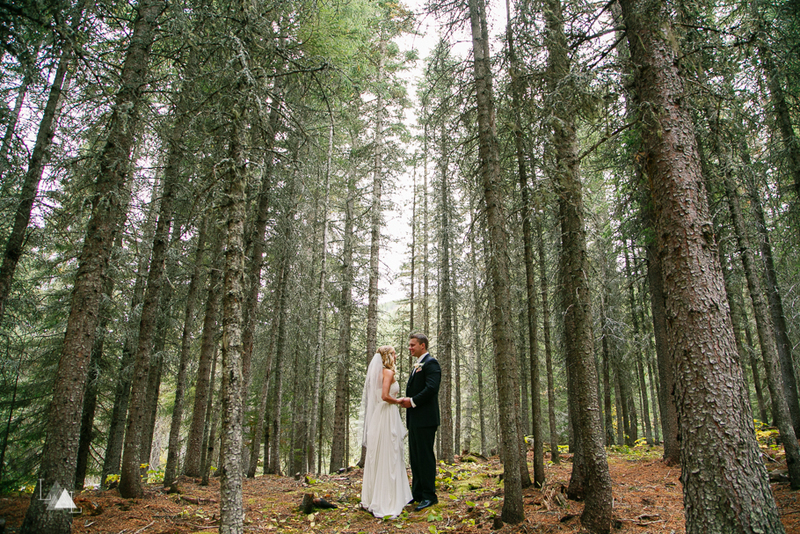 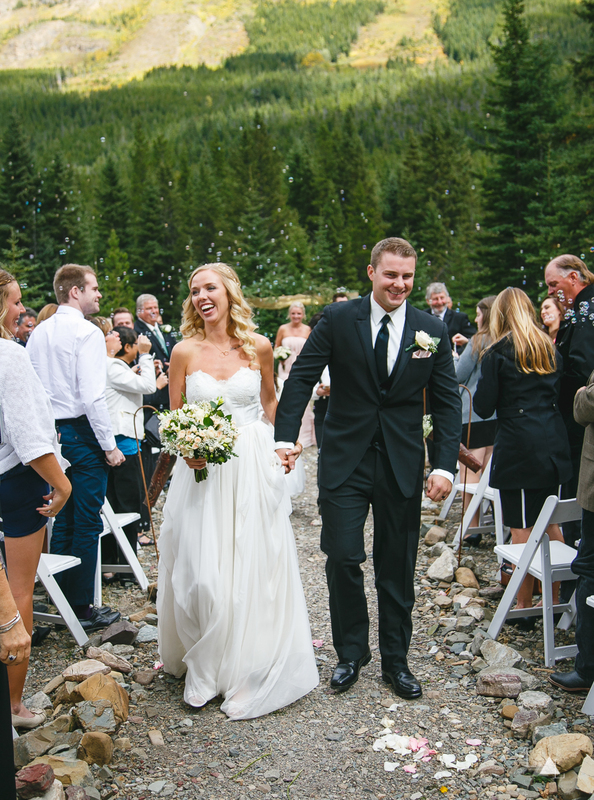 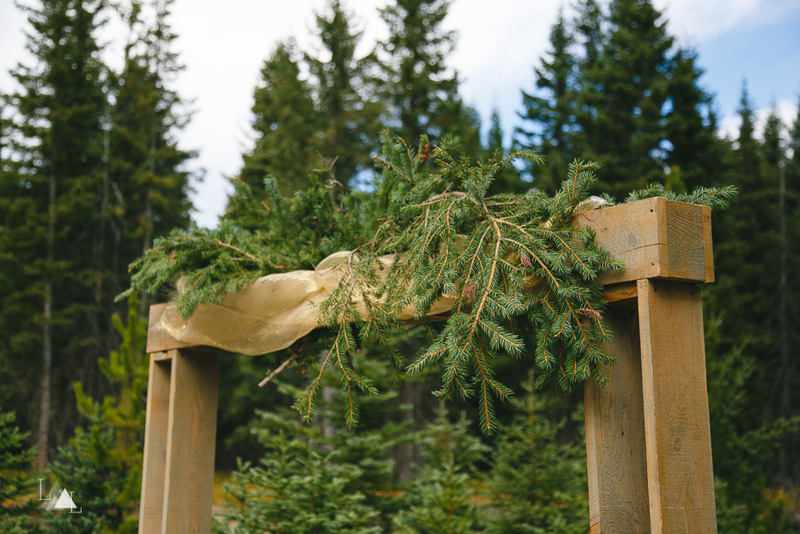 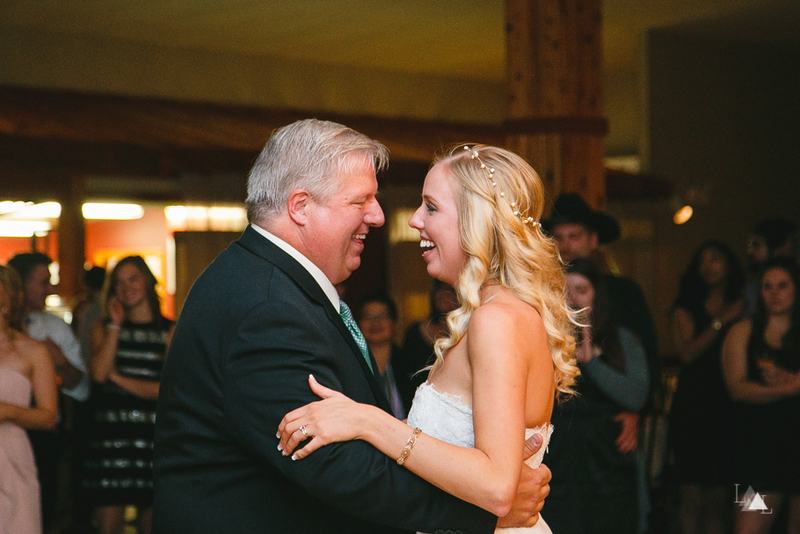 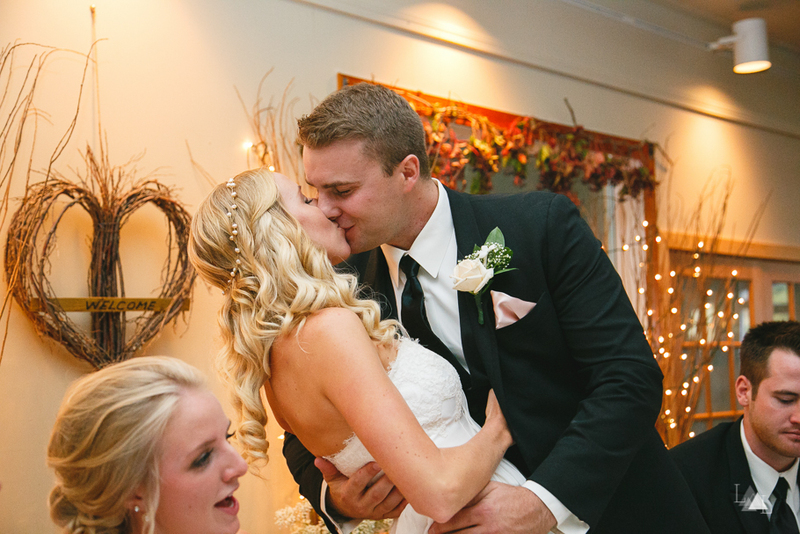 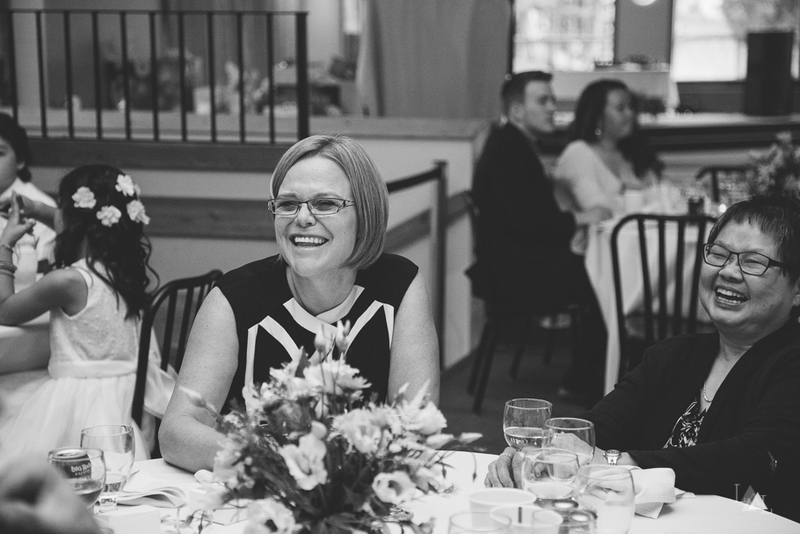 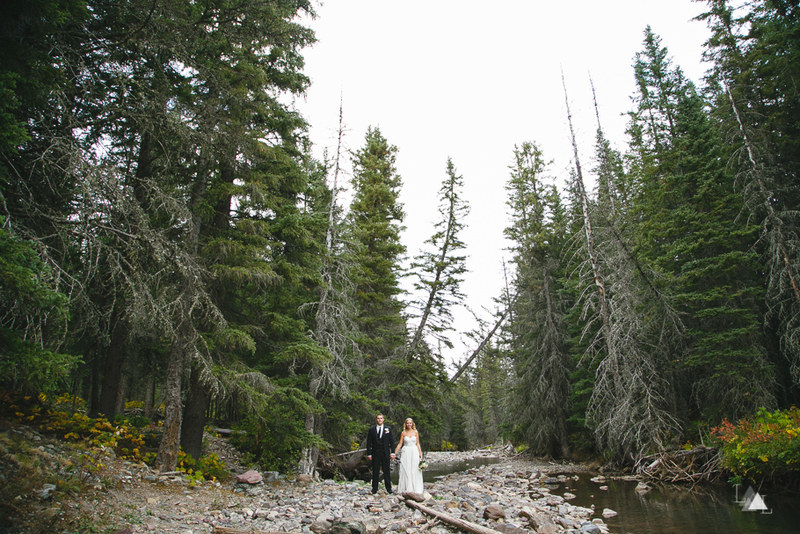 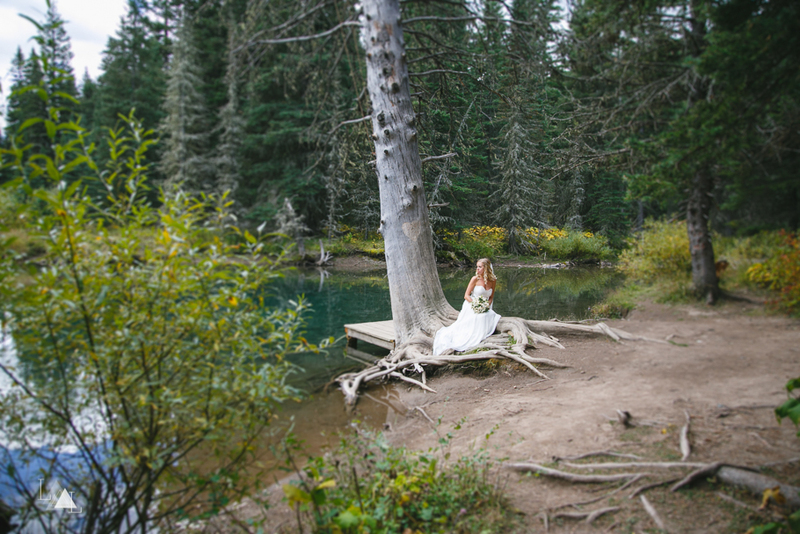 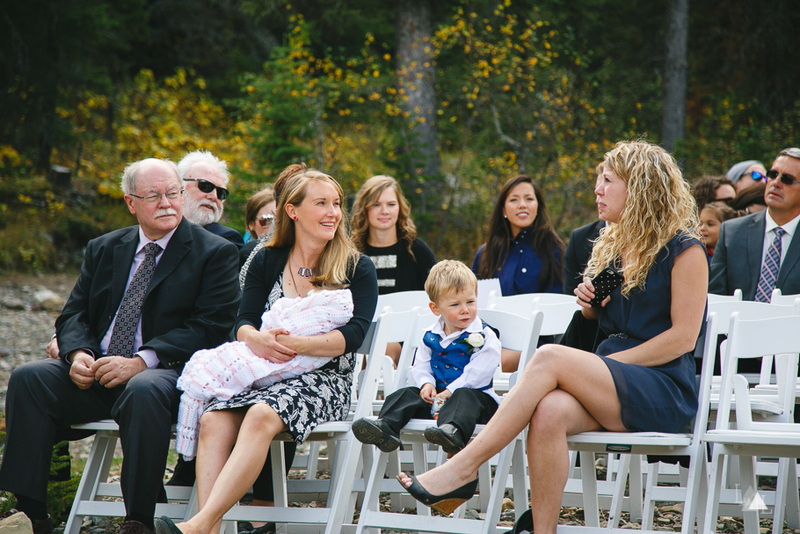 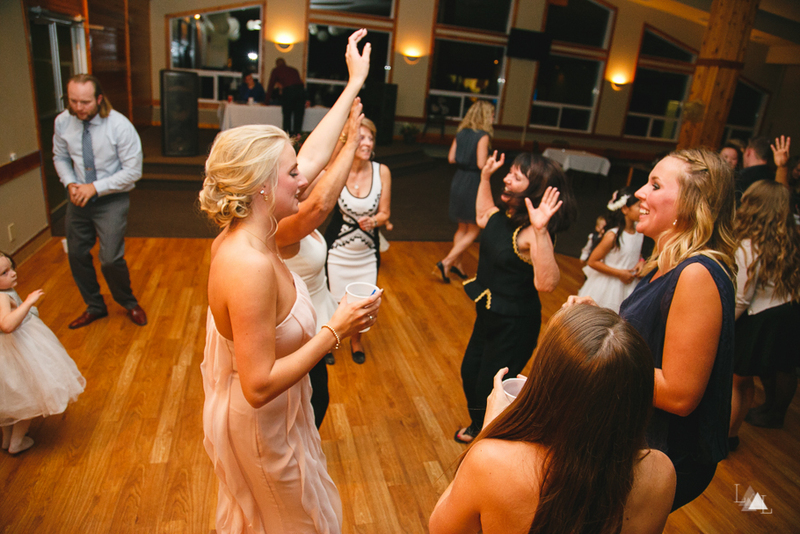 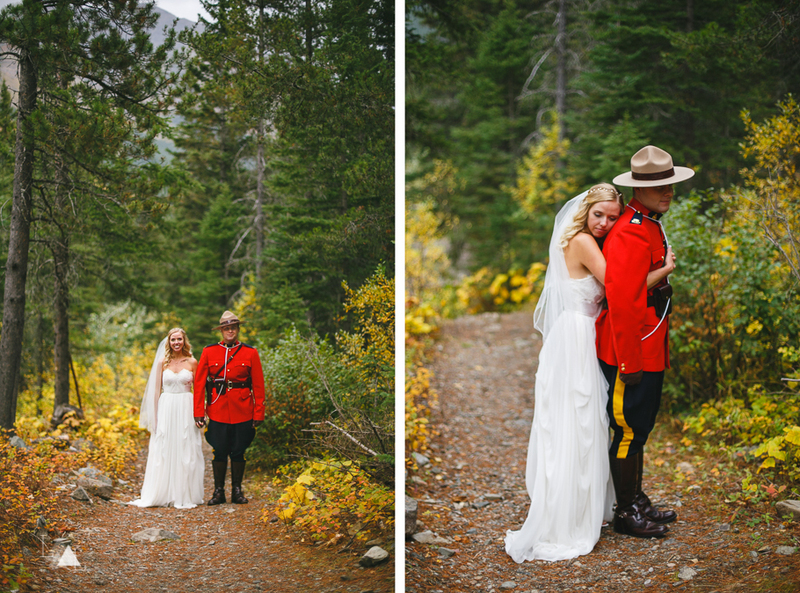 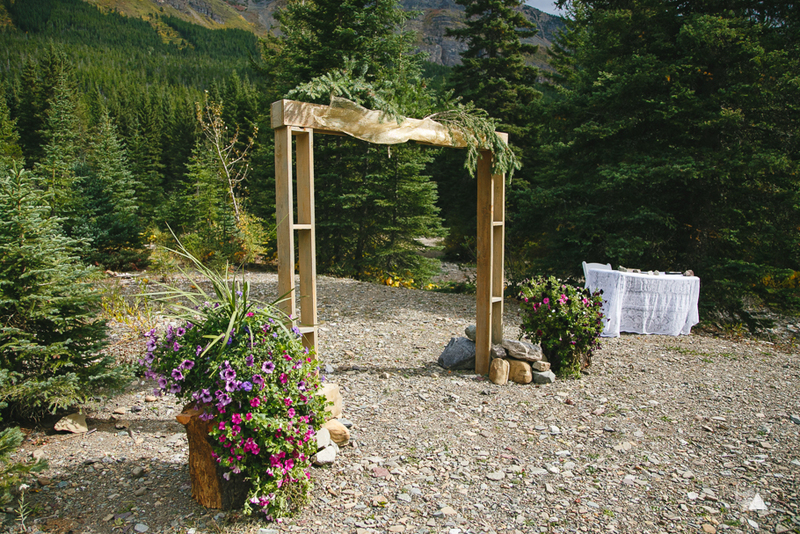 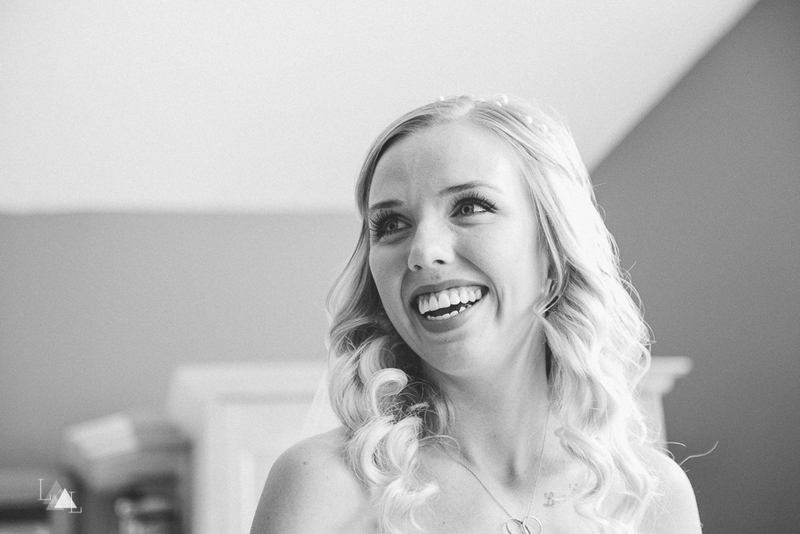 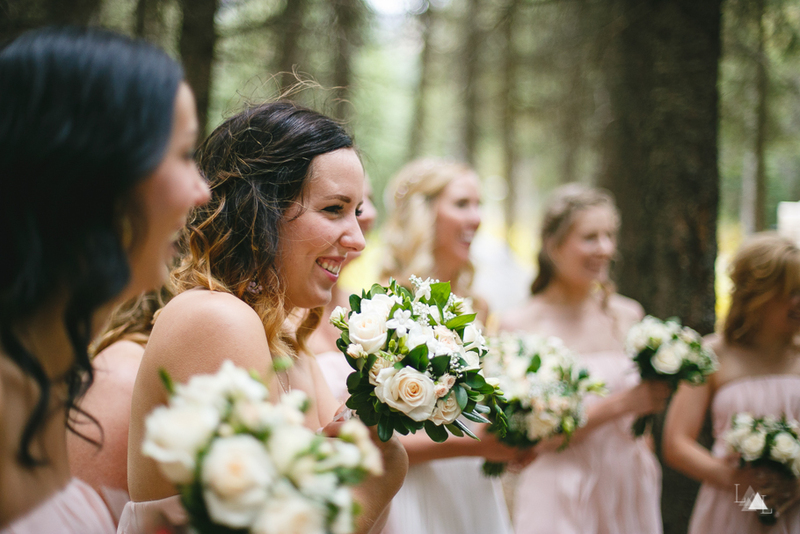 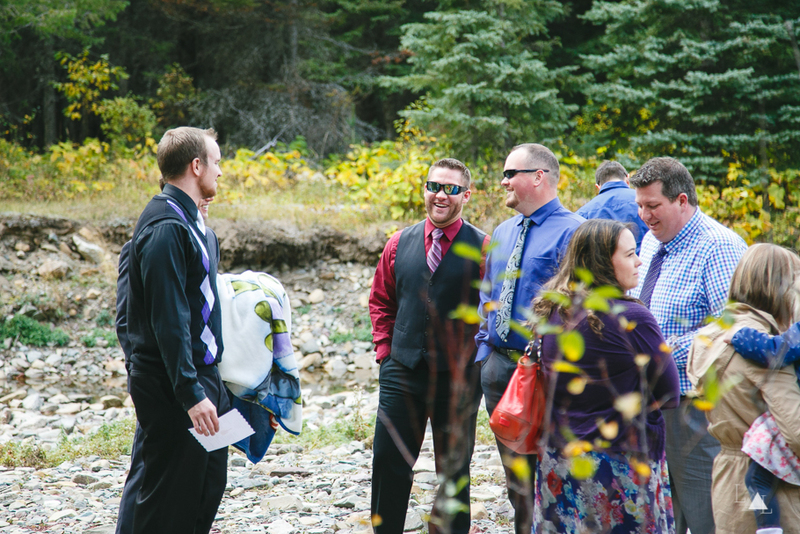 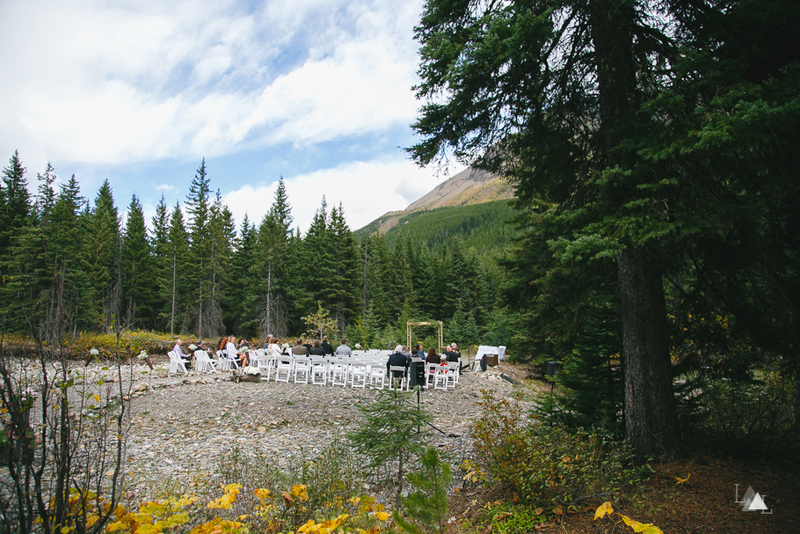 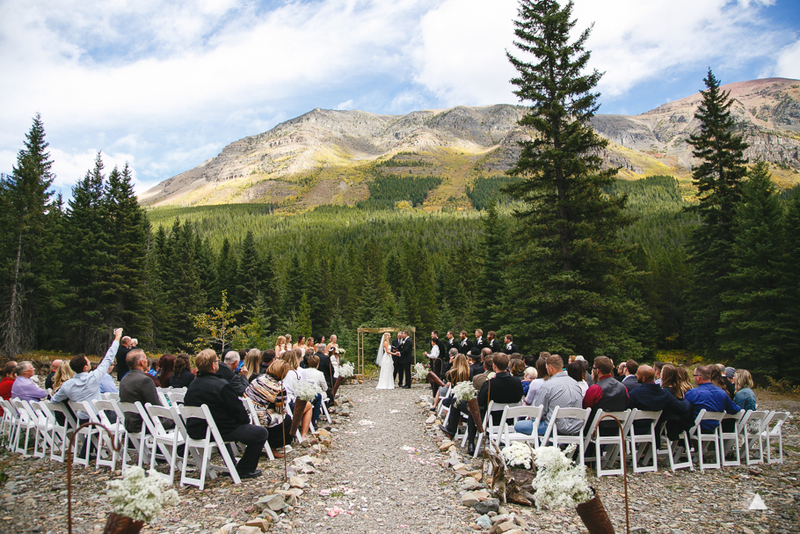 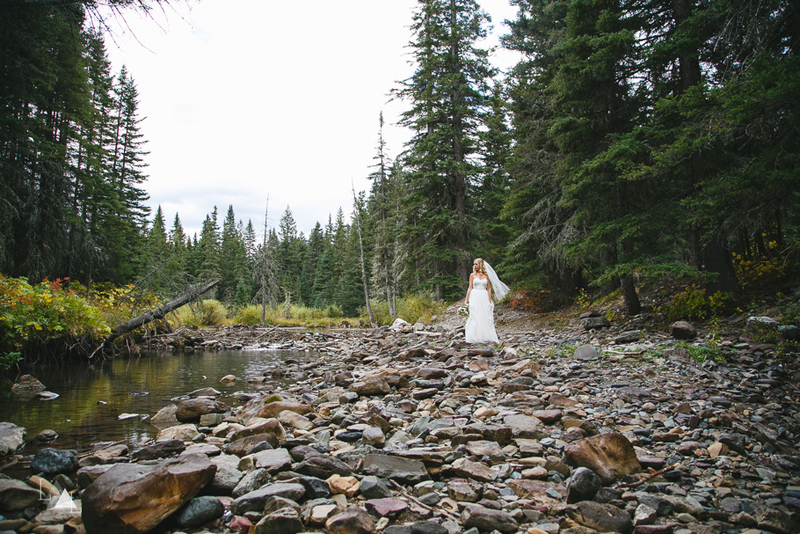 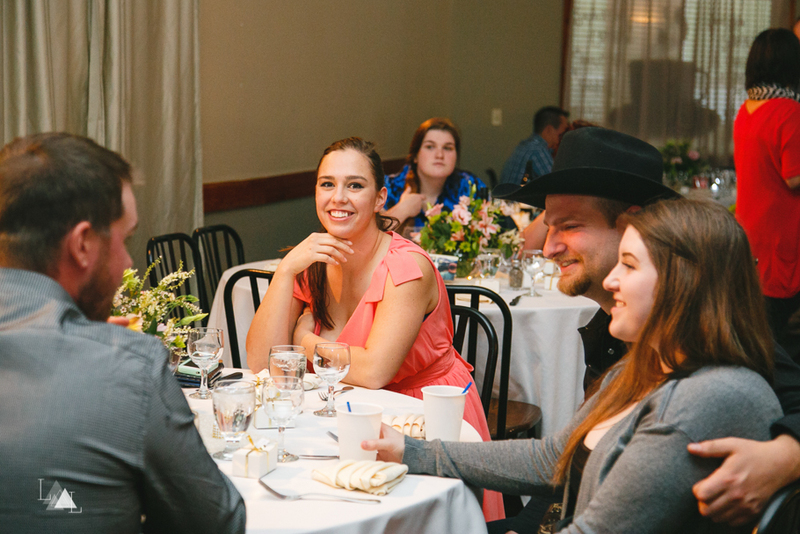 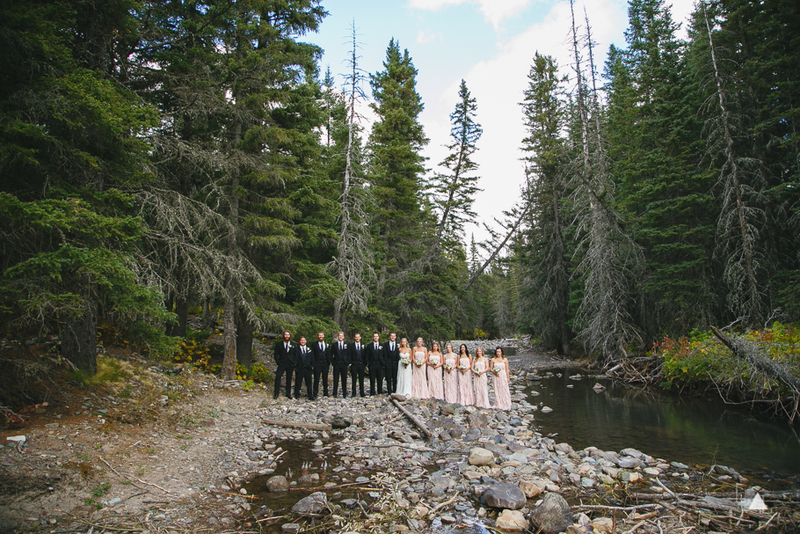 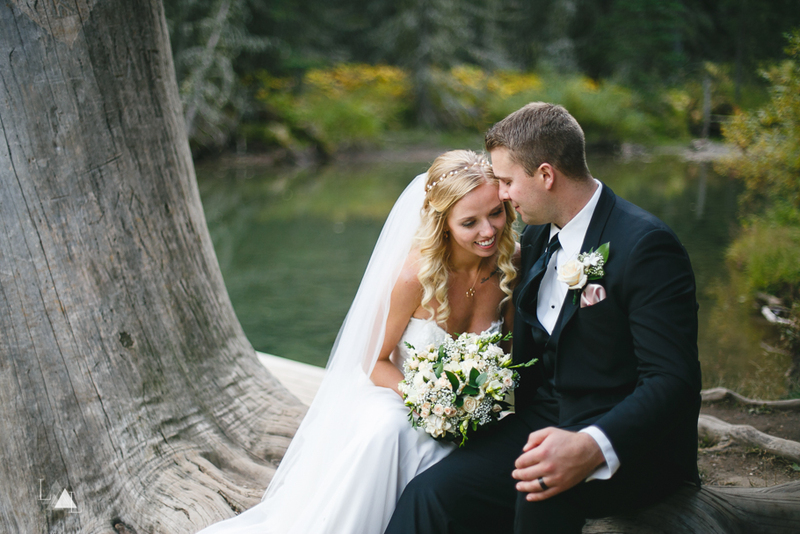 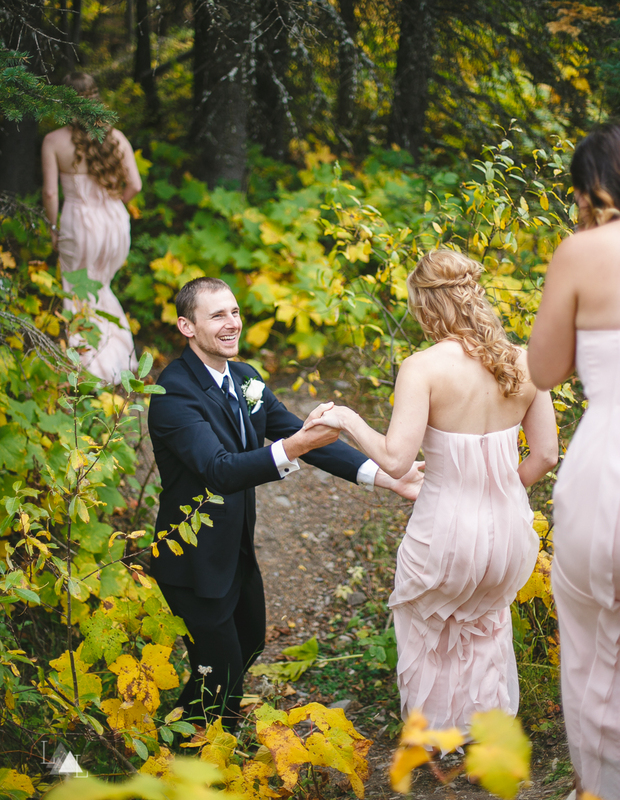 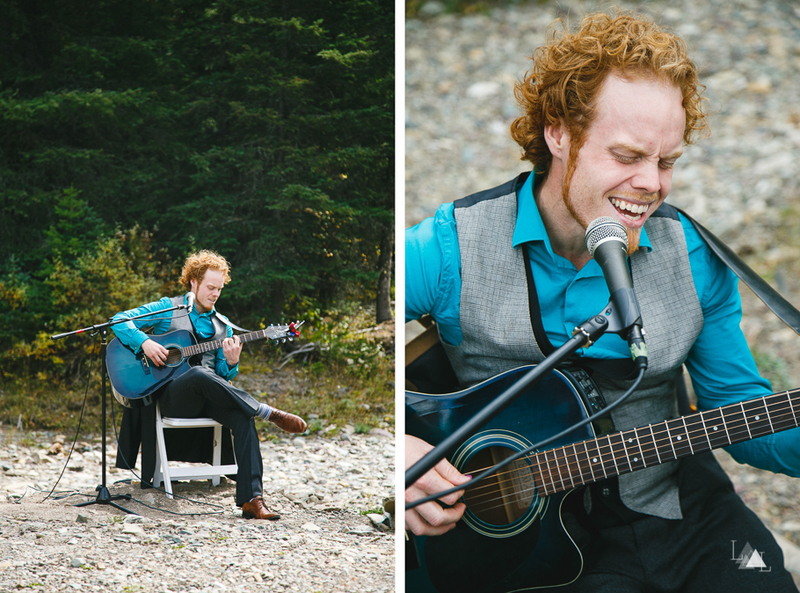 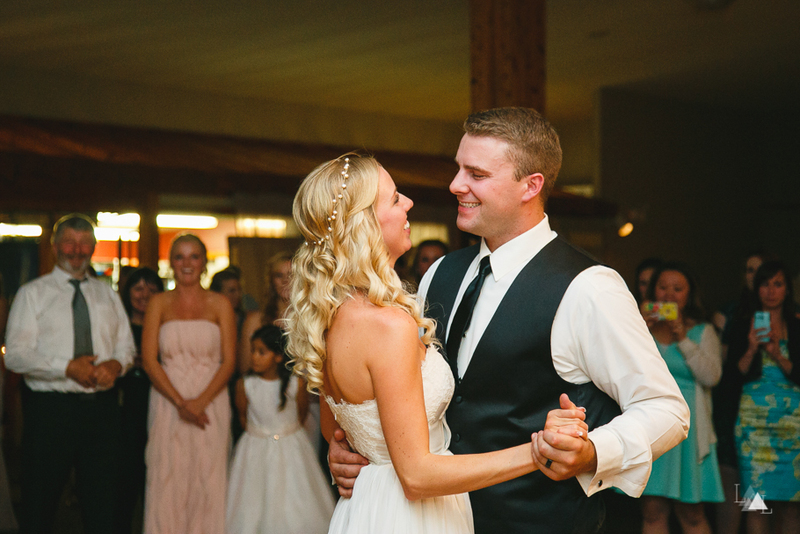 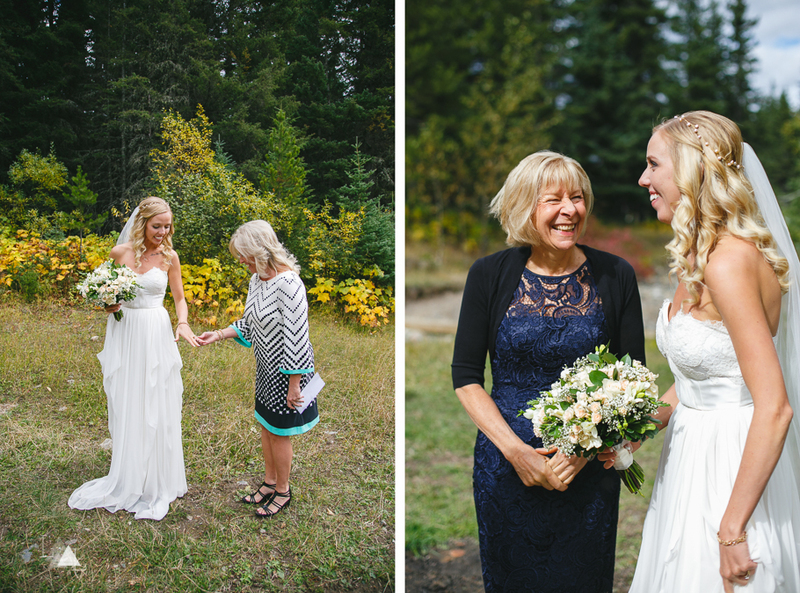 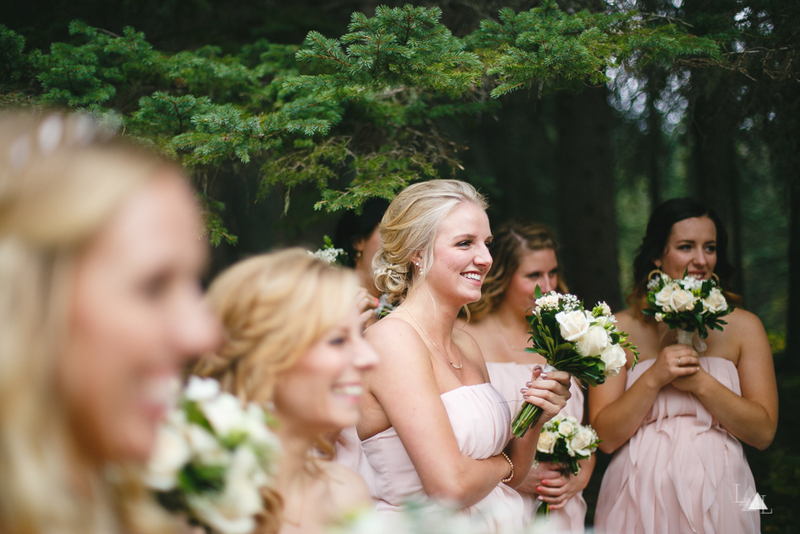 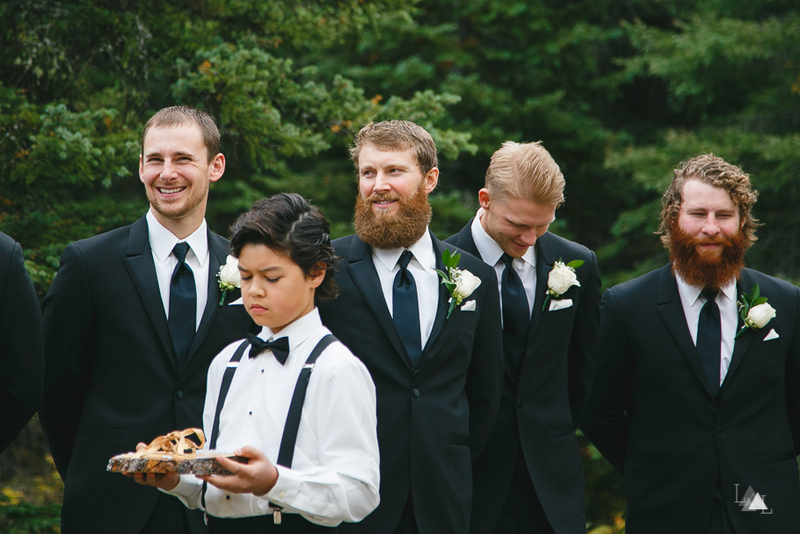 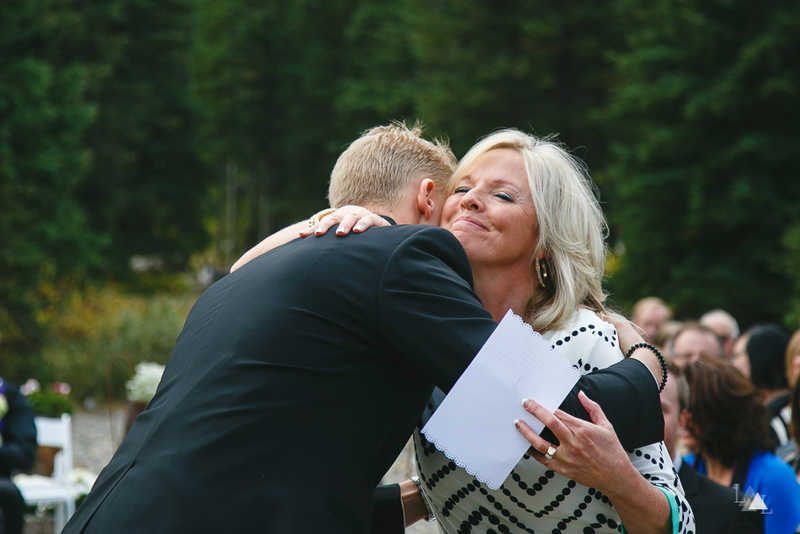 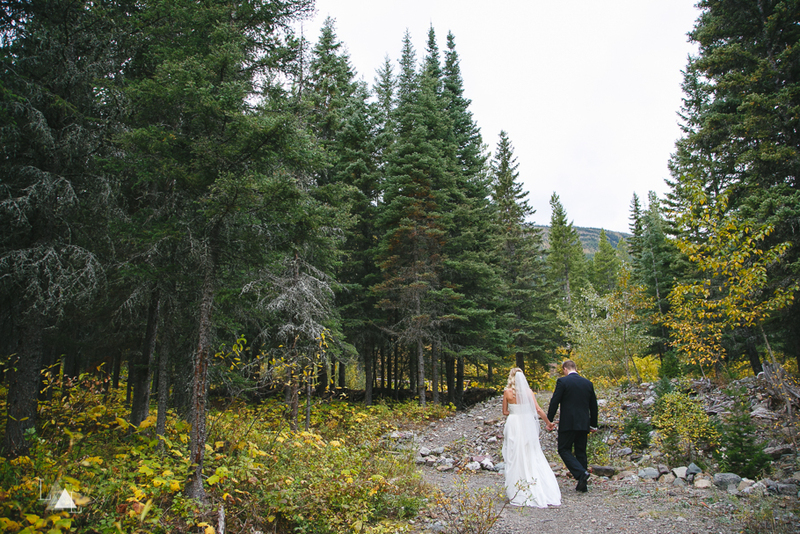 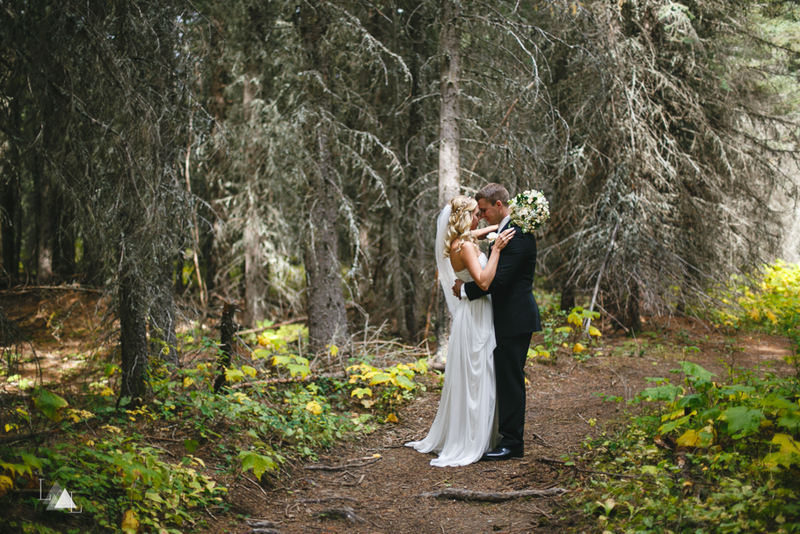 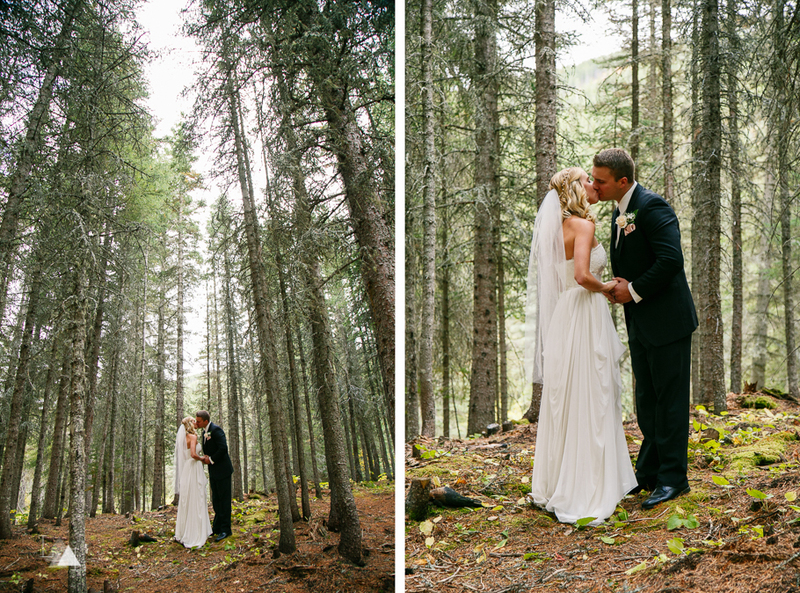 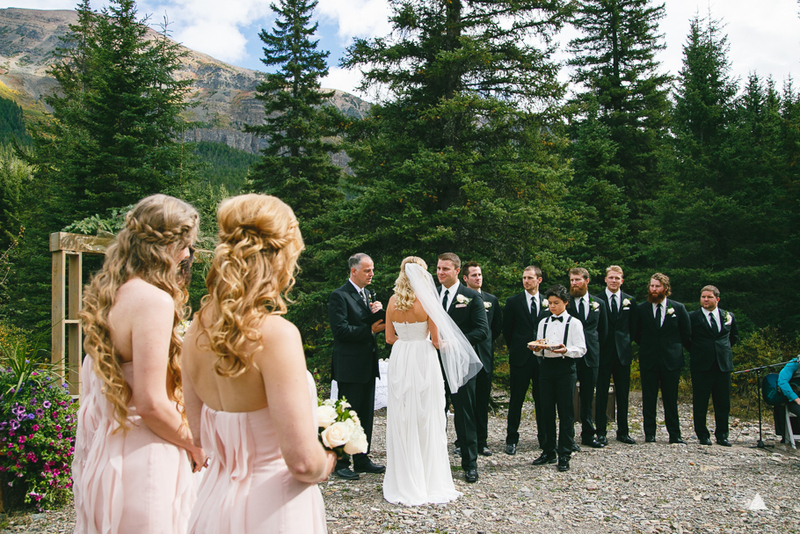 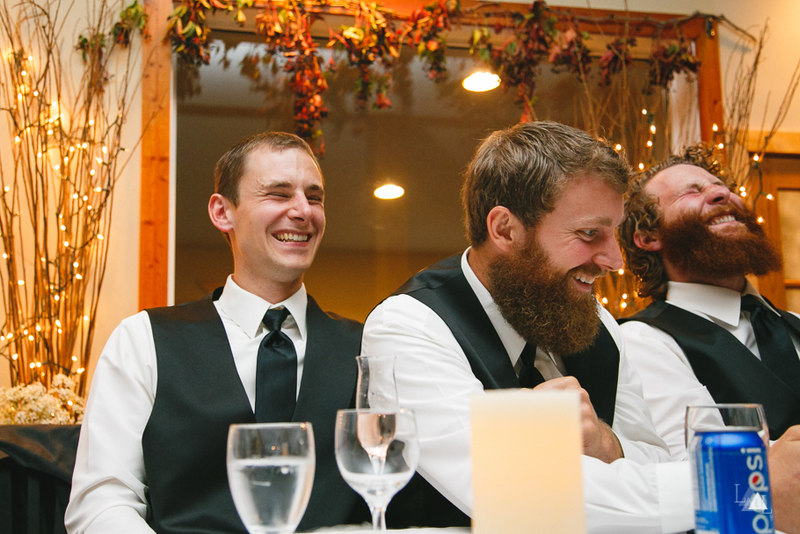 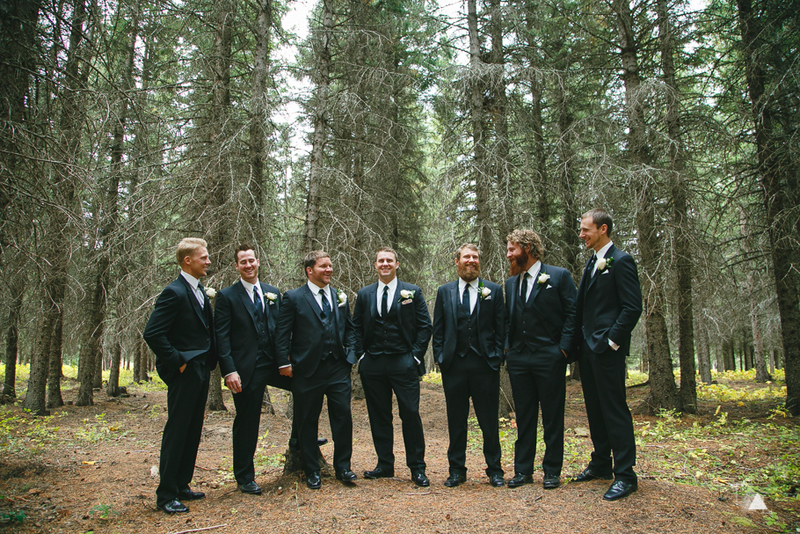 Josh + Karlee were married at Castle Mountain this past September. 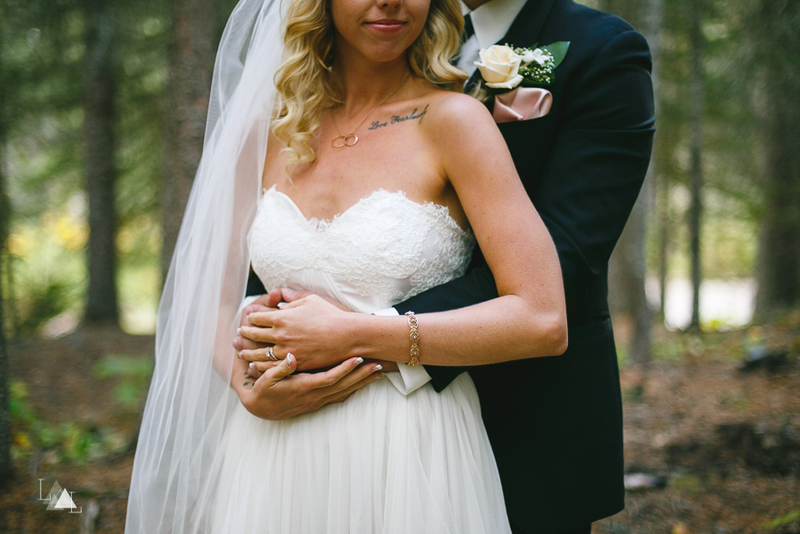 Their wedding day was beautiful, sweet, and genuine.... exactly like them. 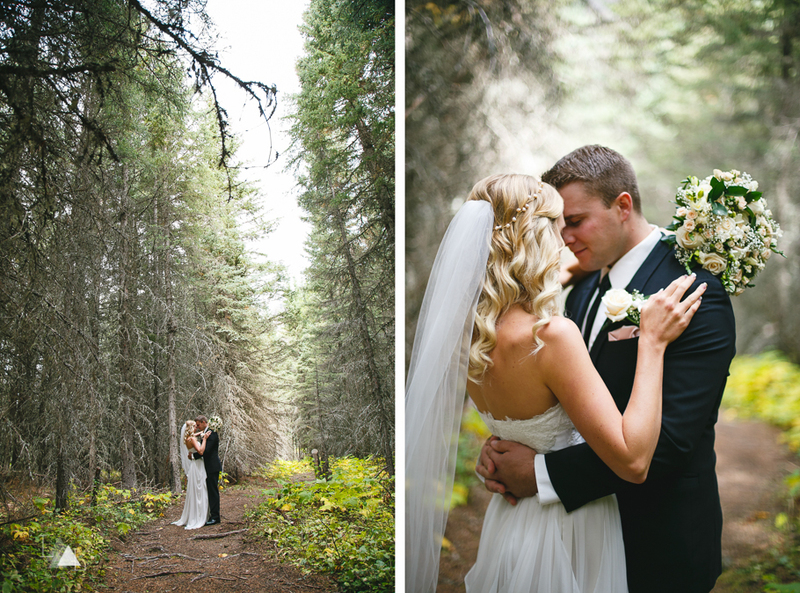 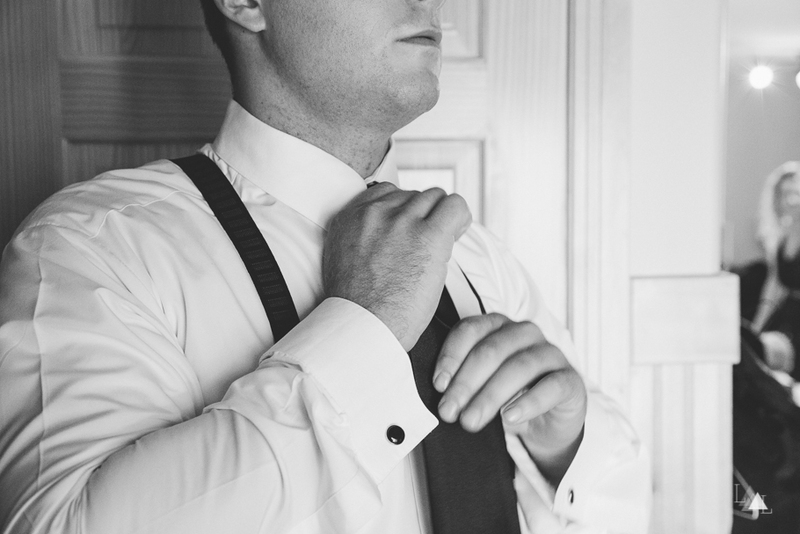 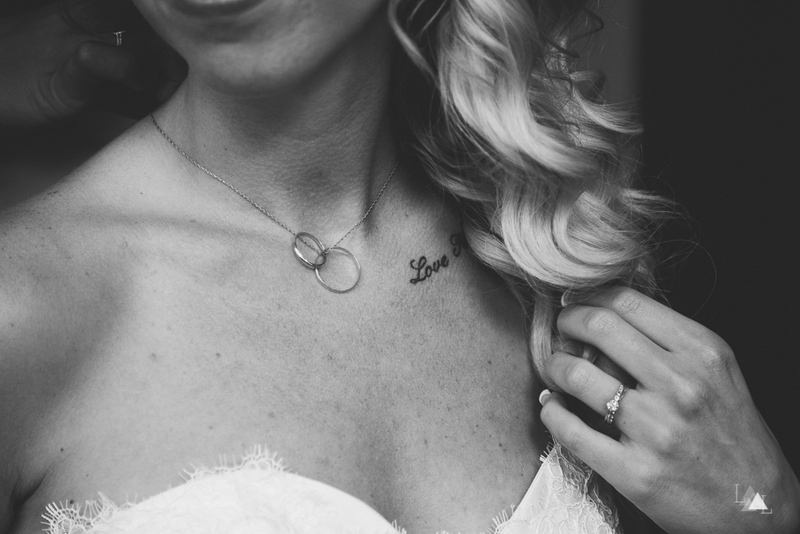 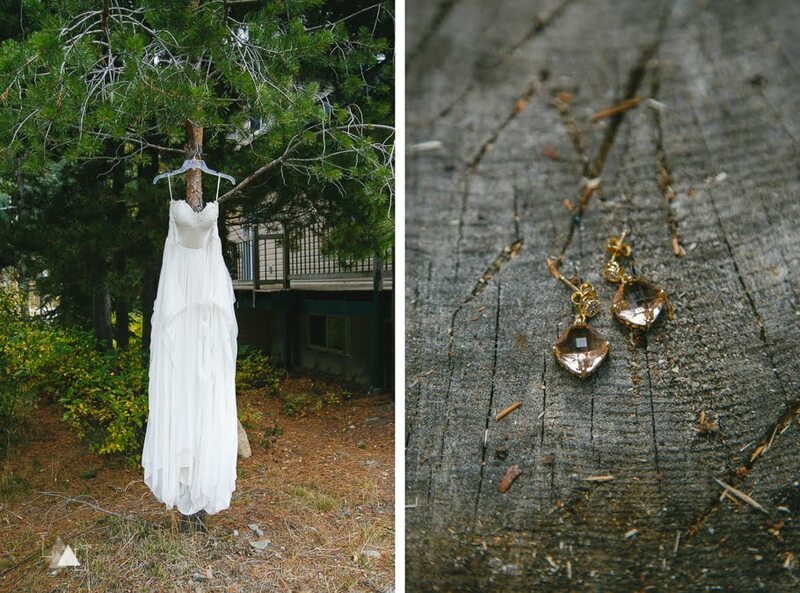 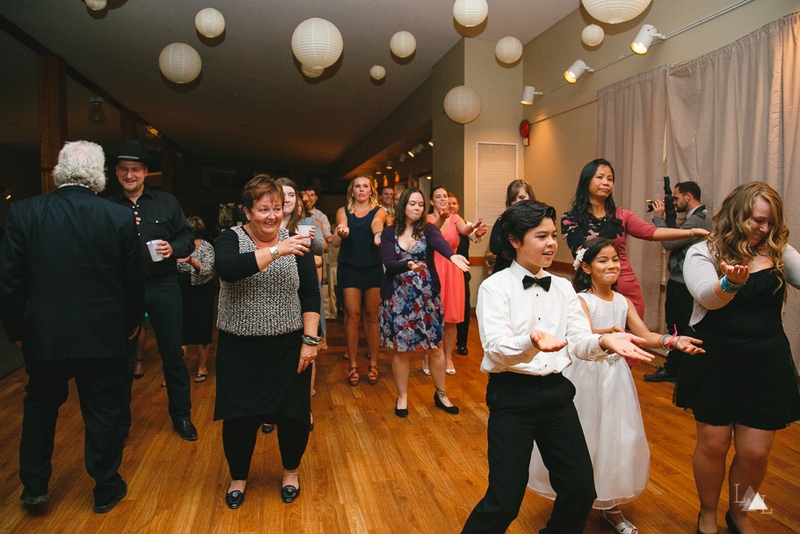 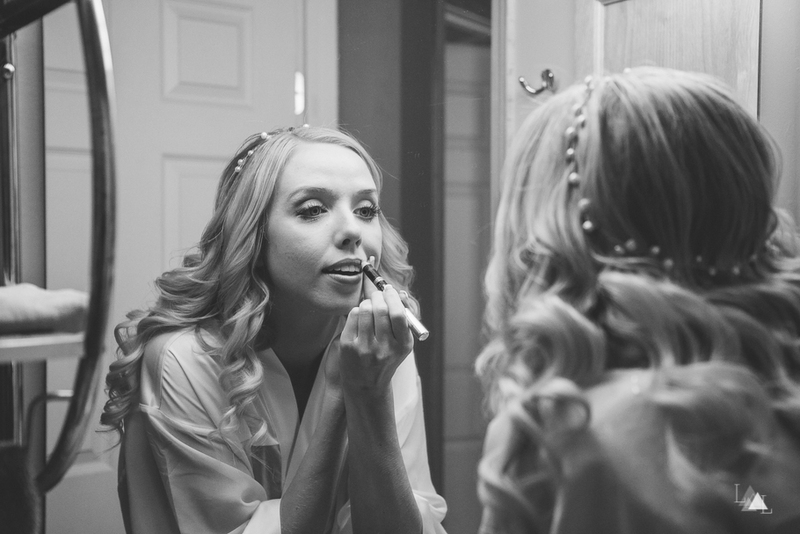 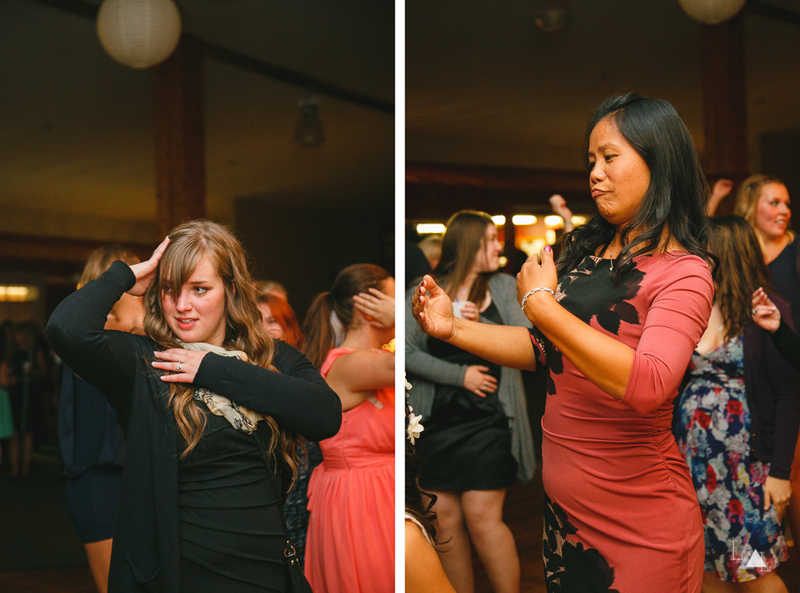 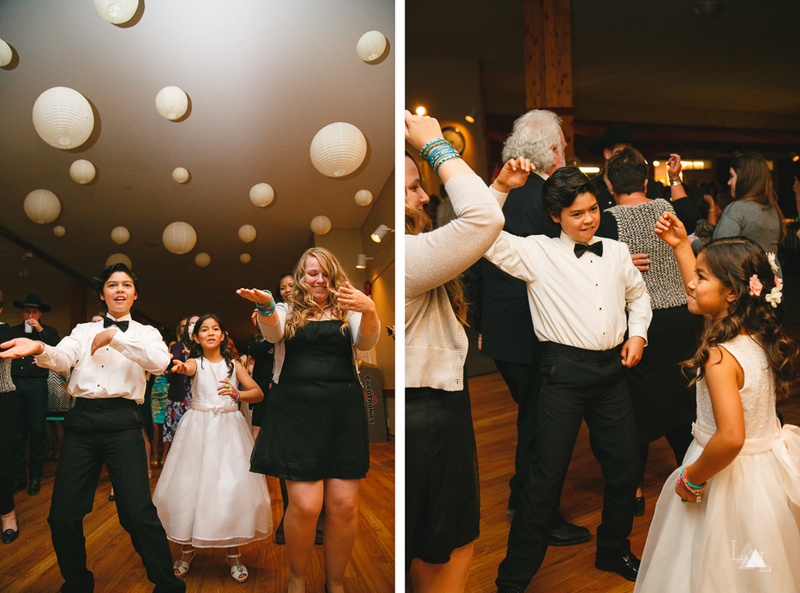 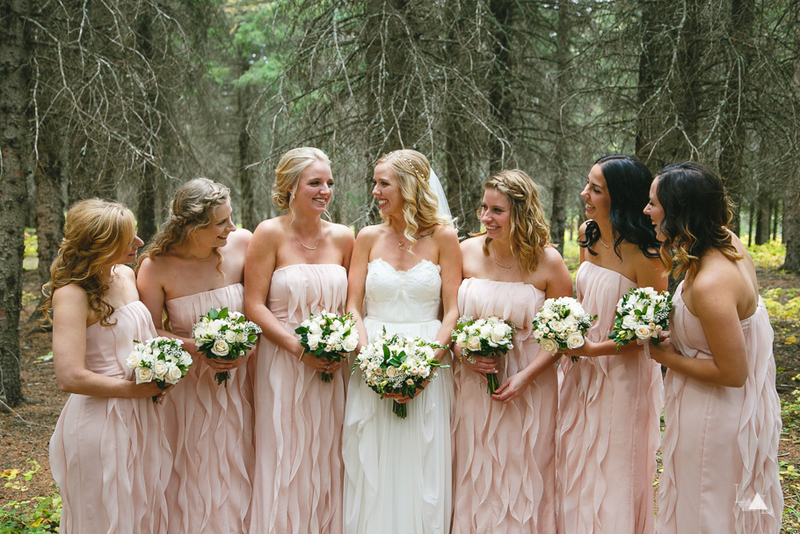 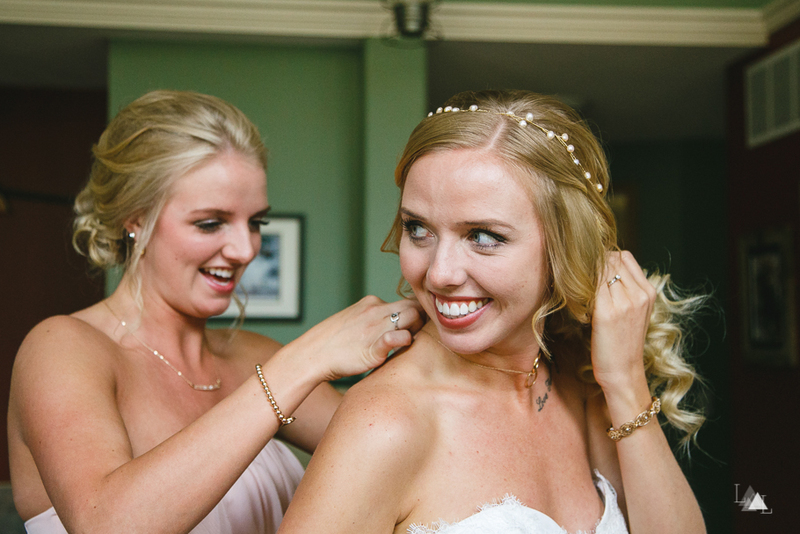 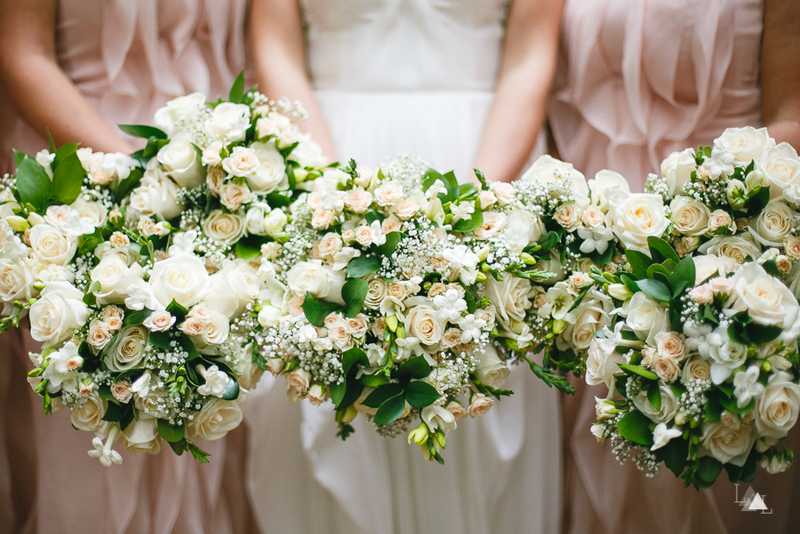 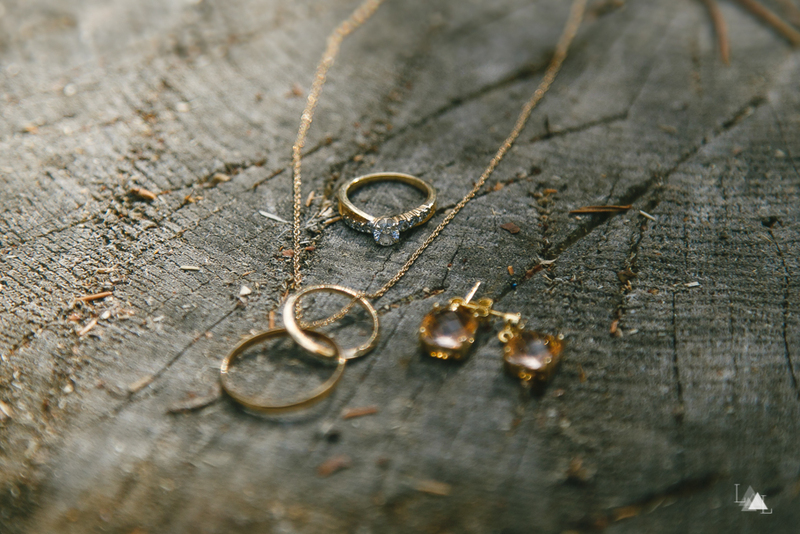 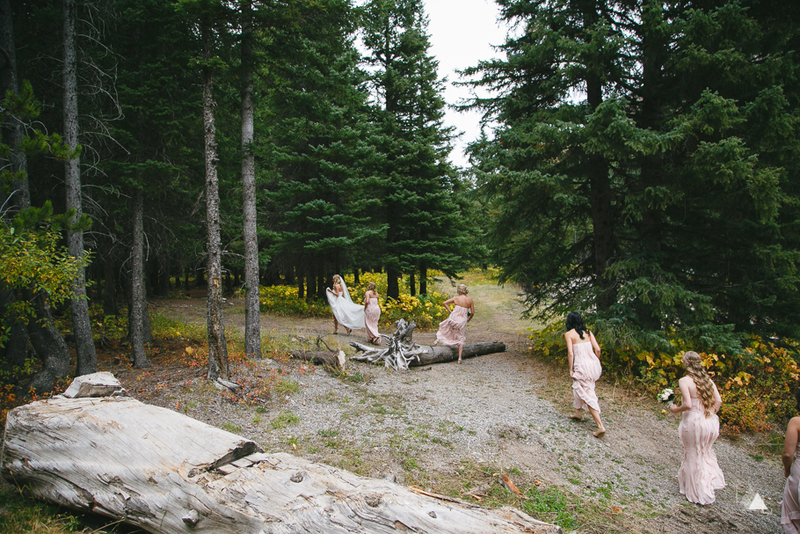 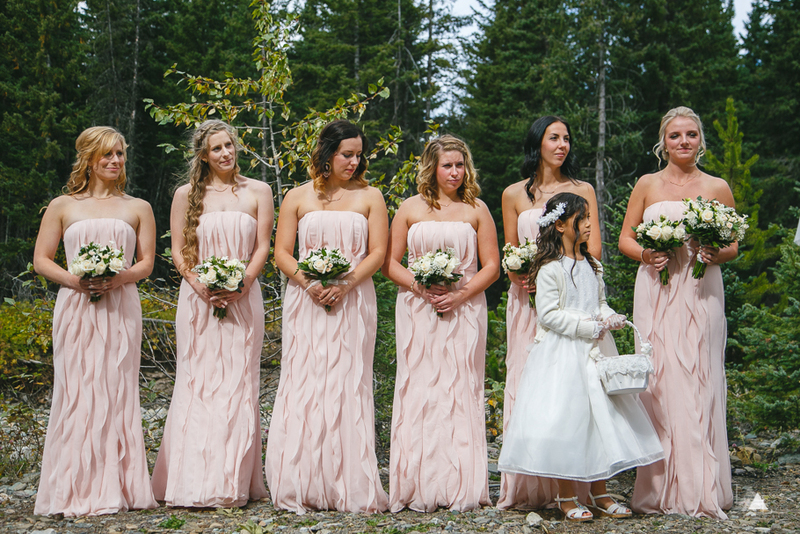 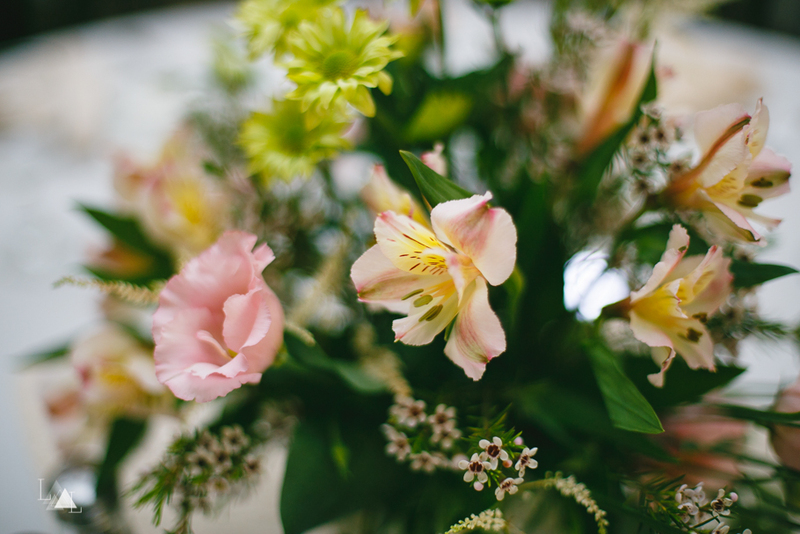 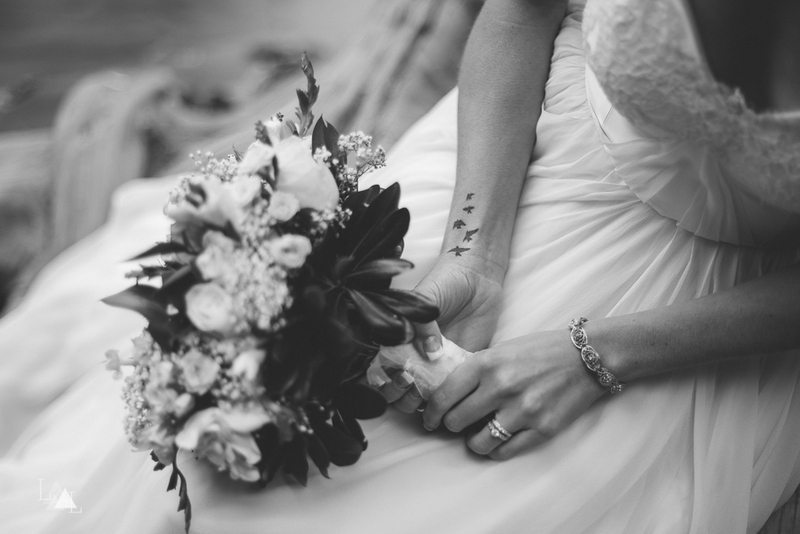 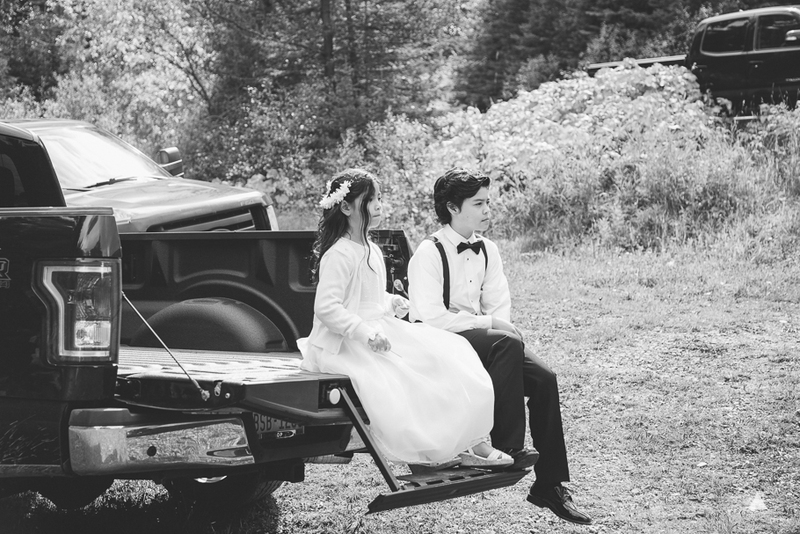 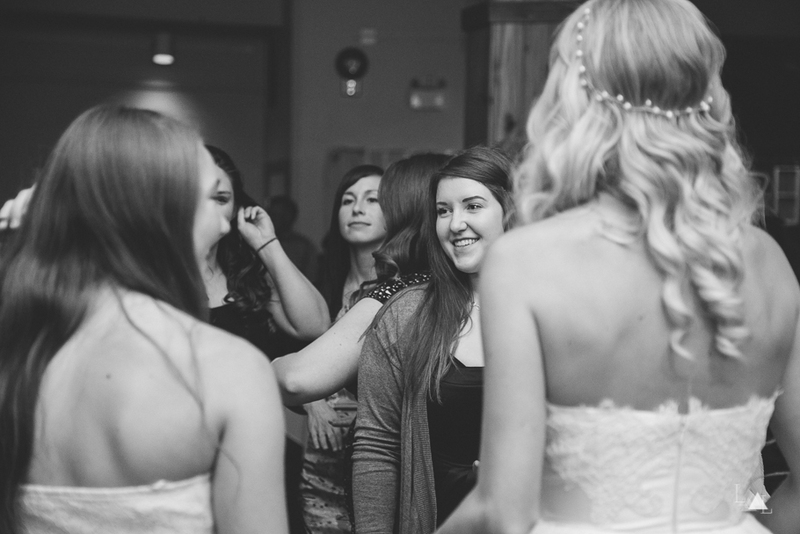 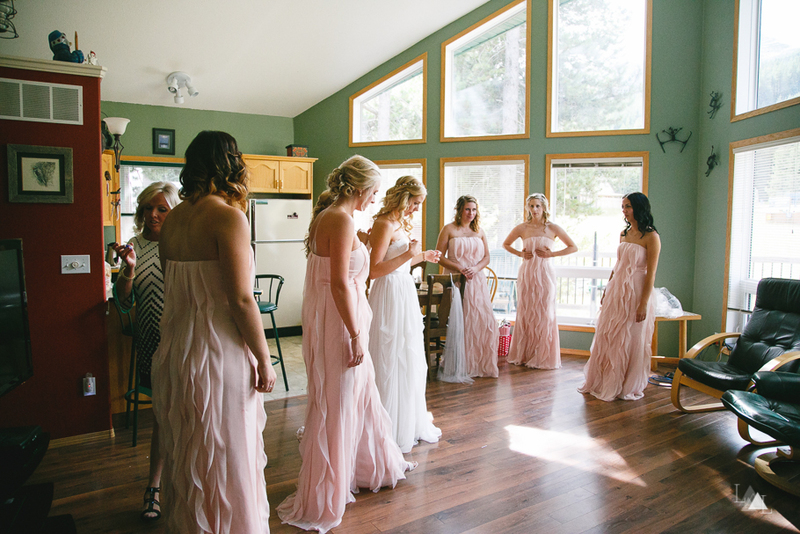 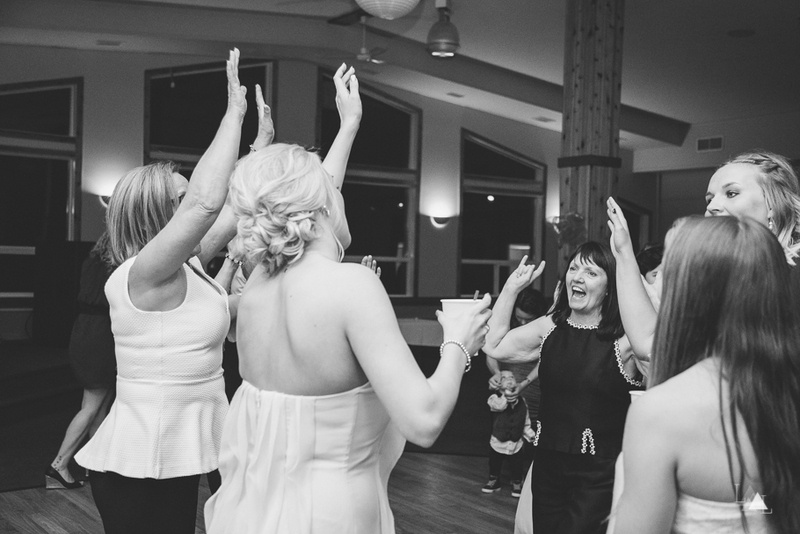 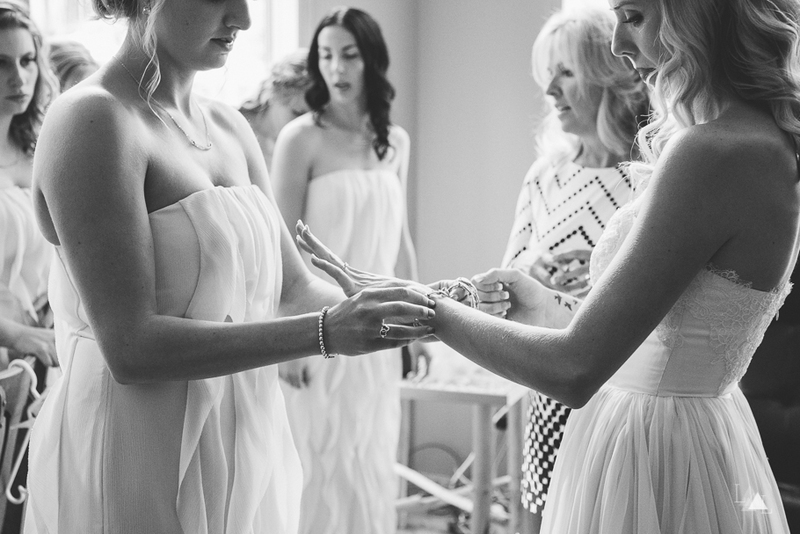 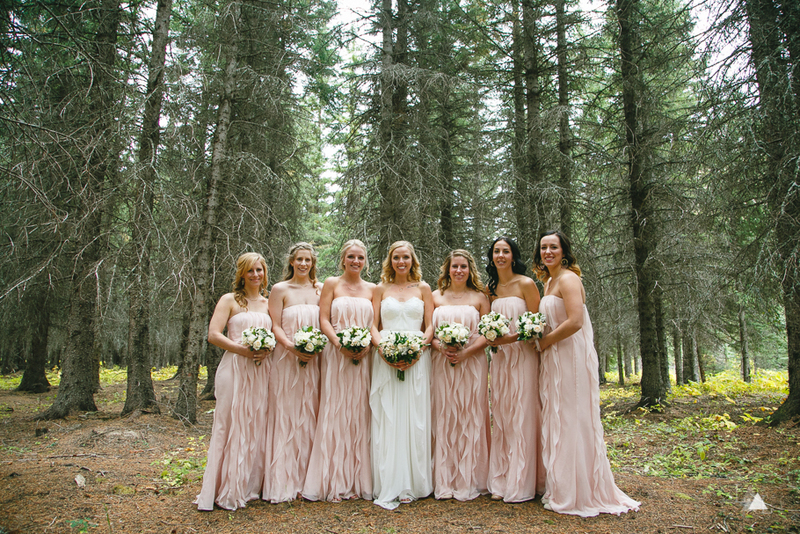 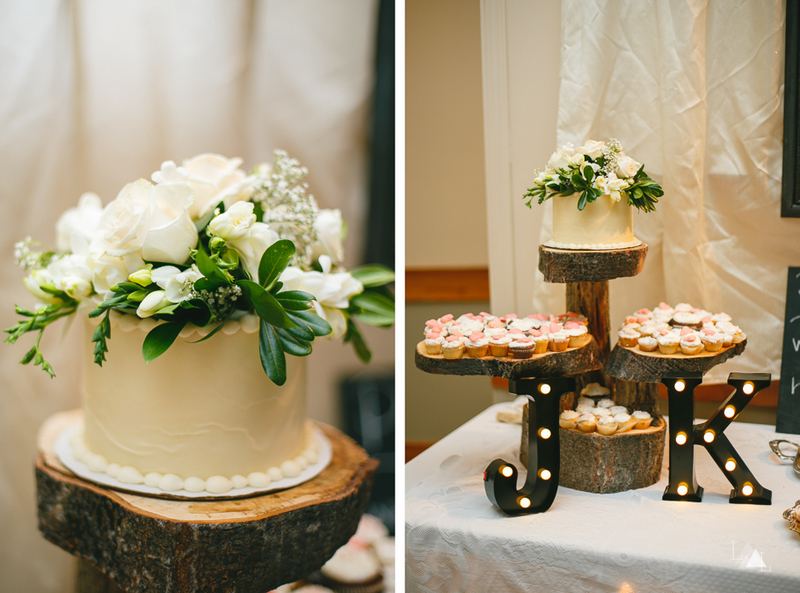 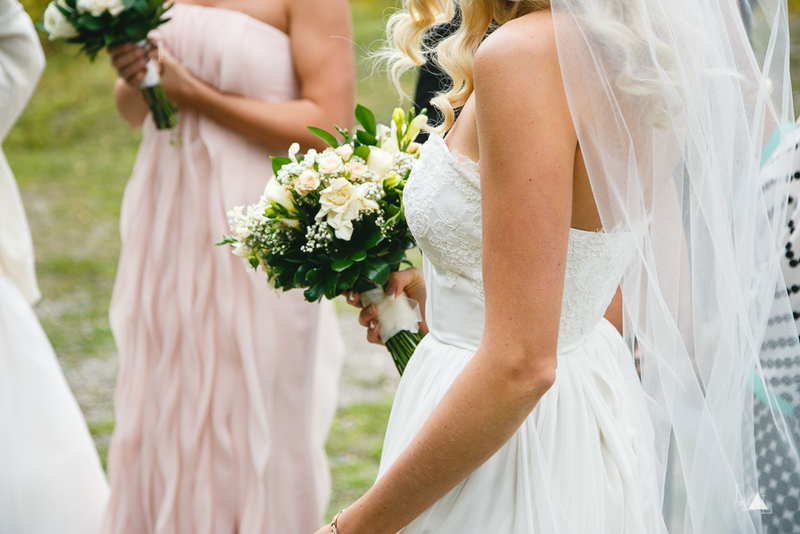 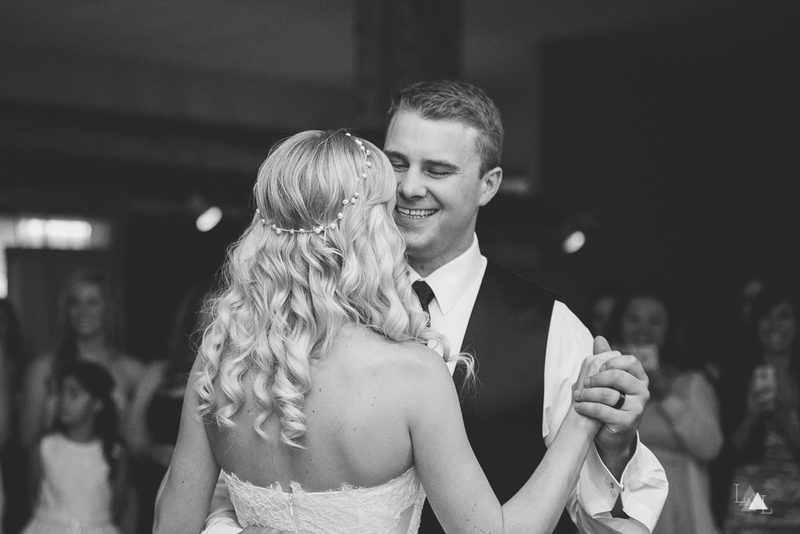 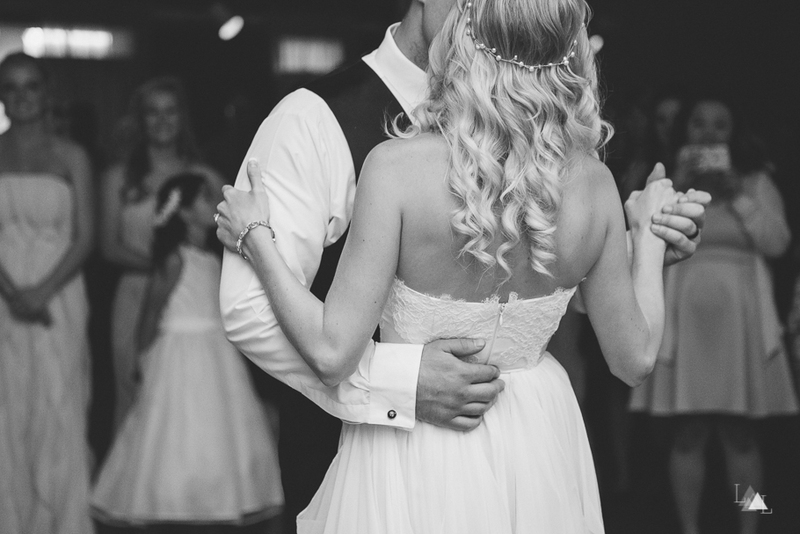 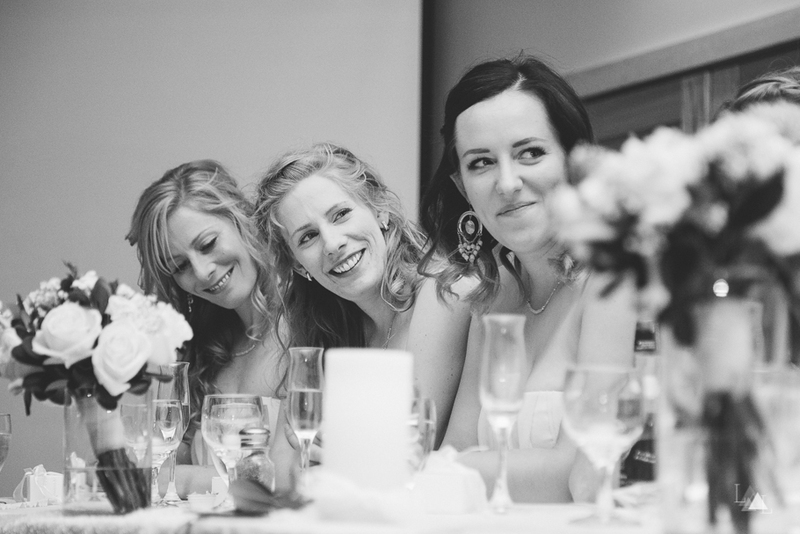 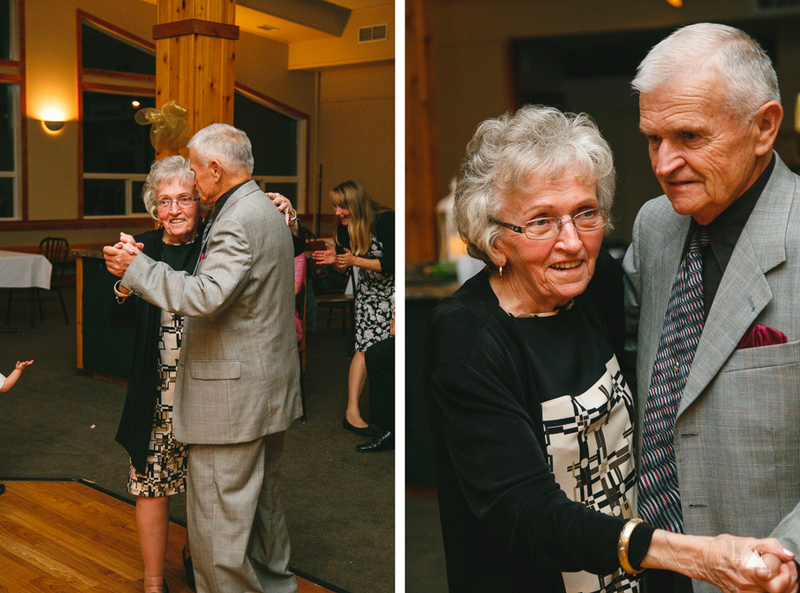 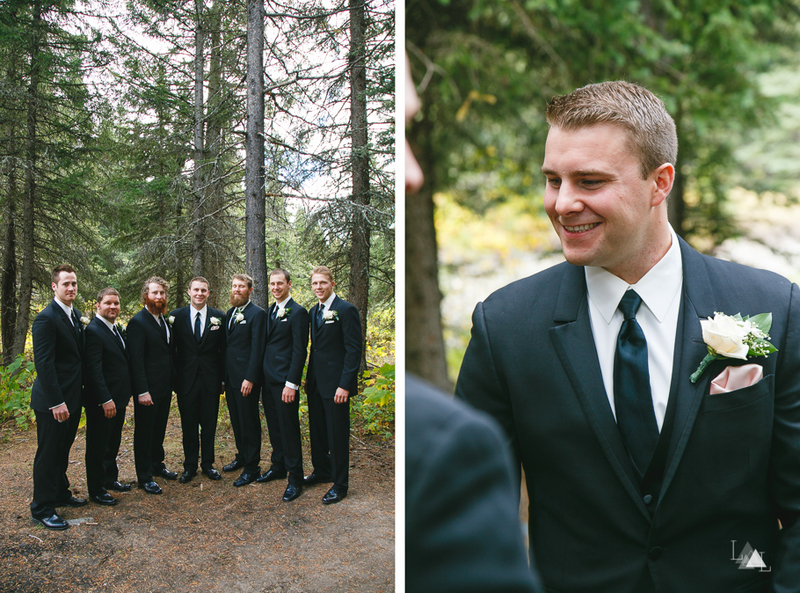 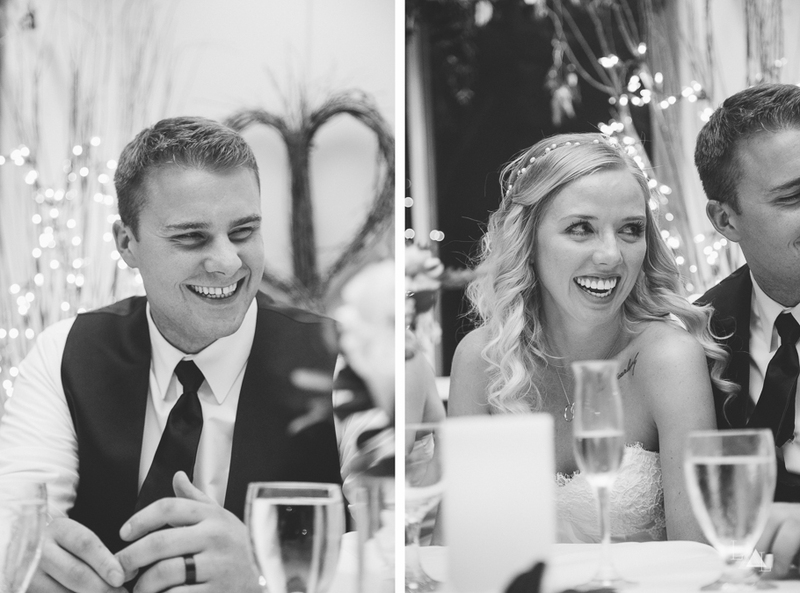 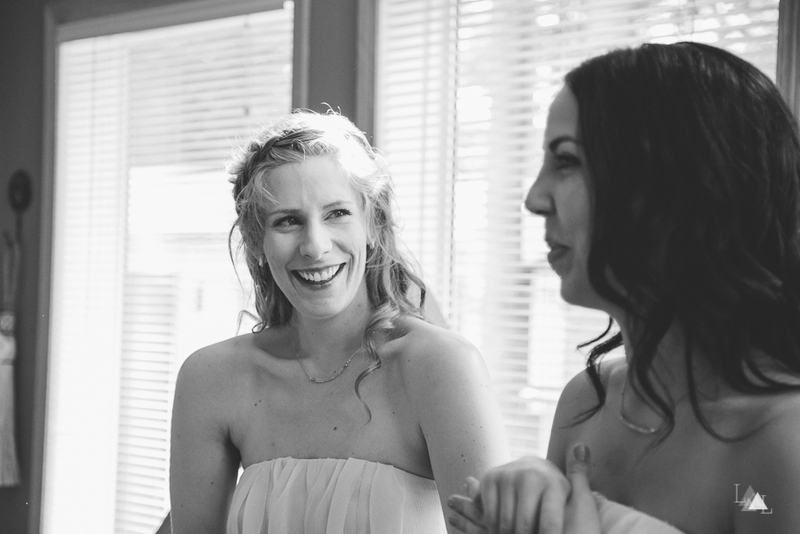 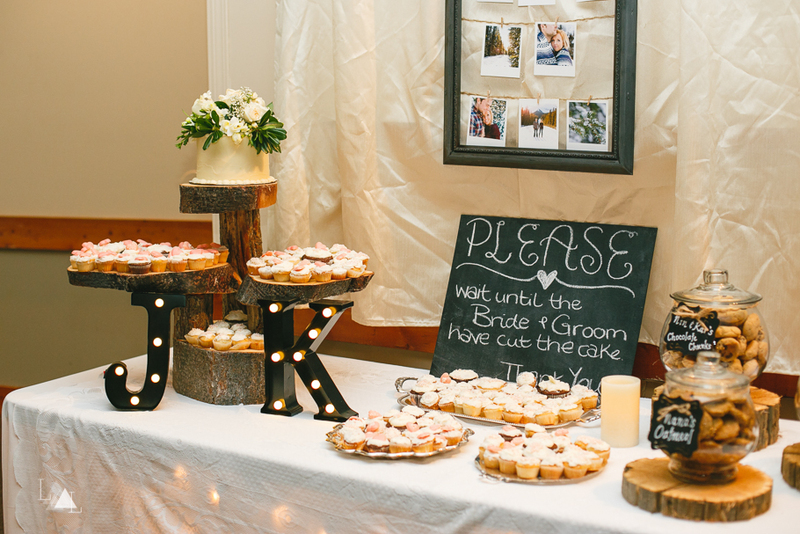 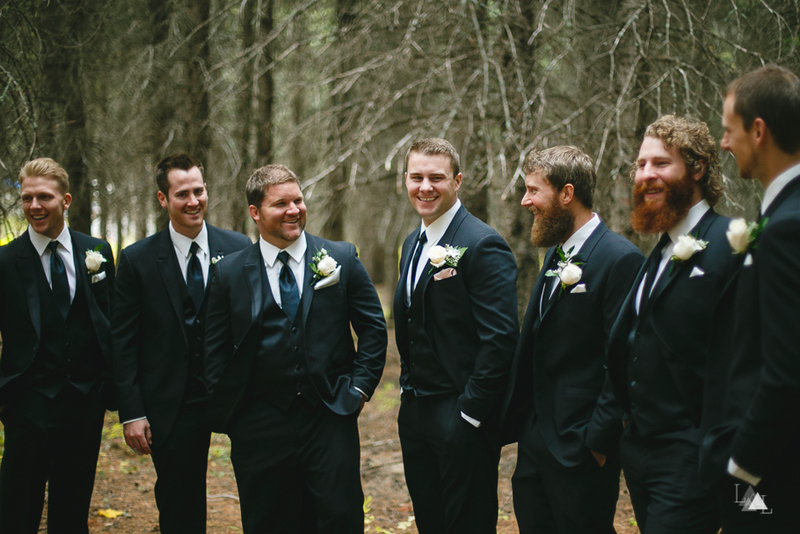 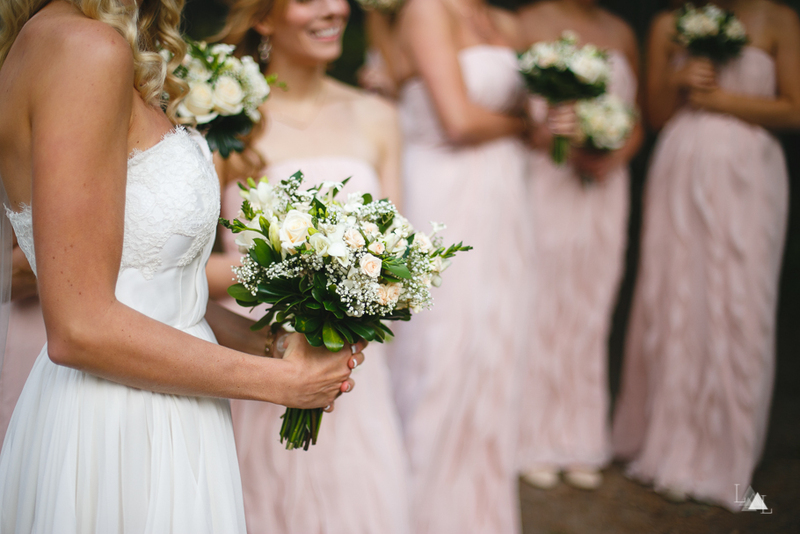 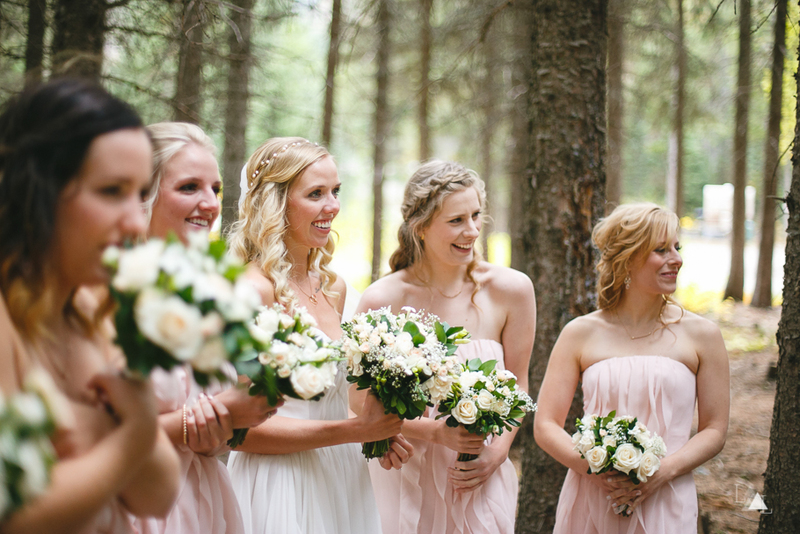 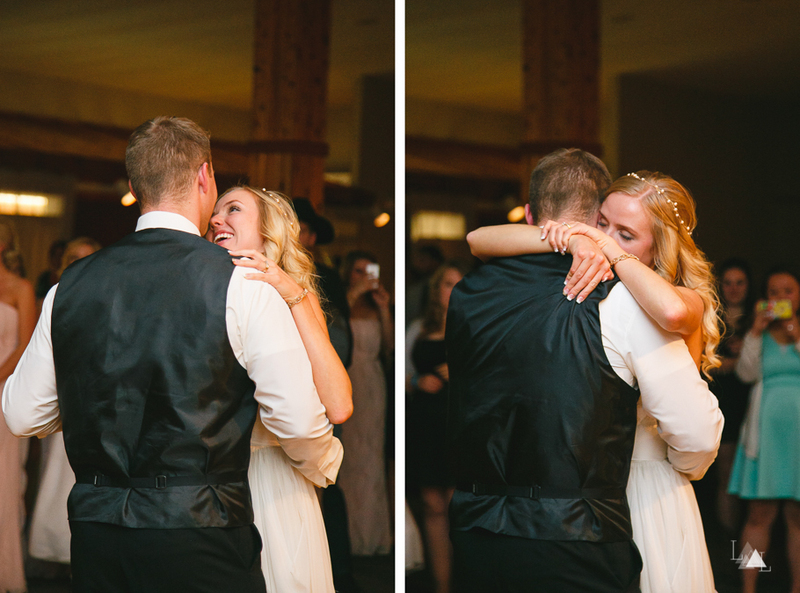 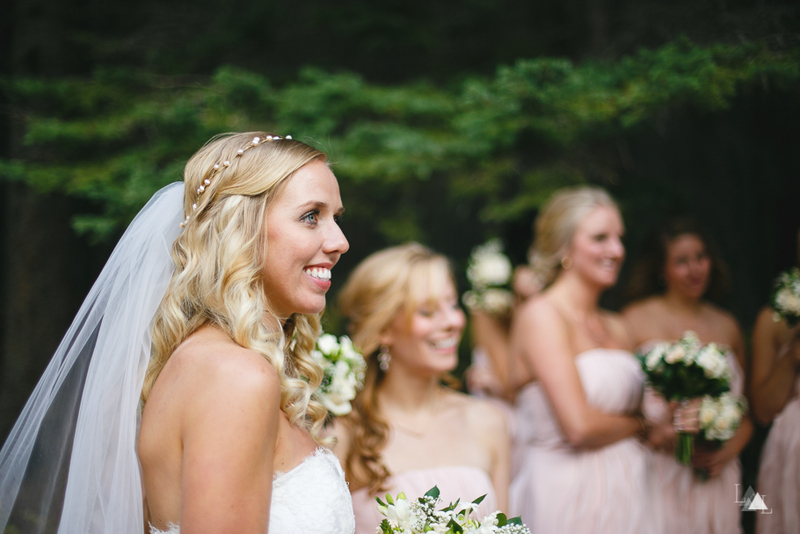 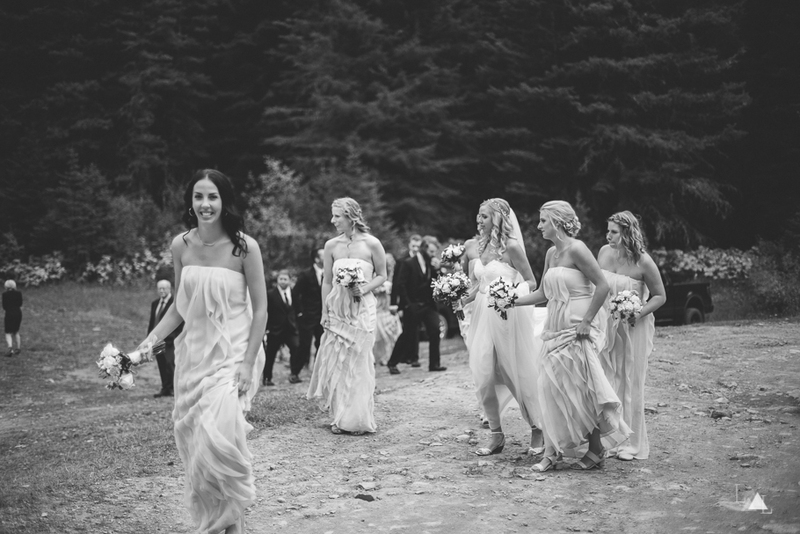 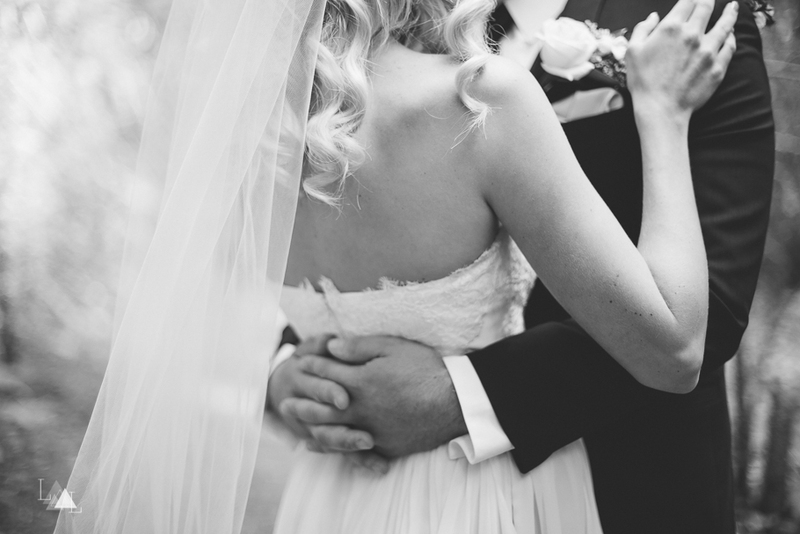 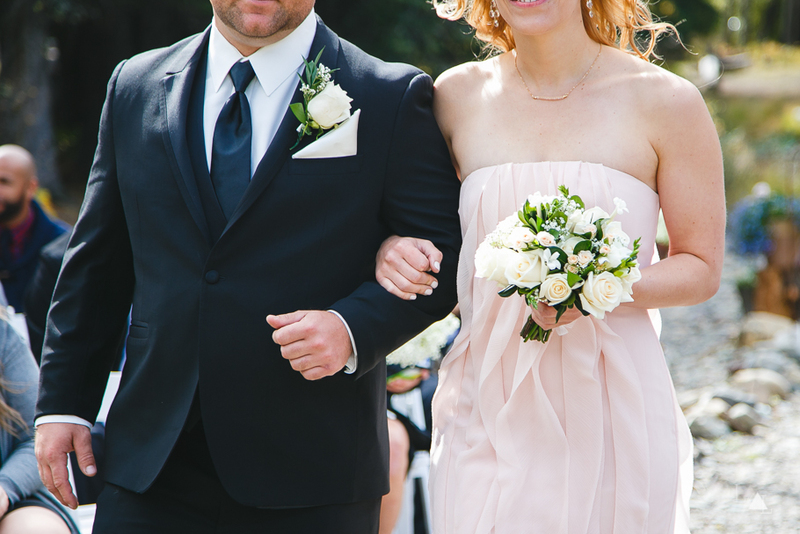 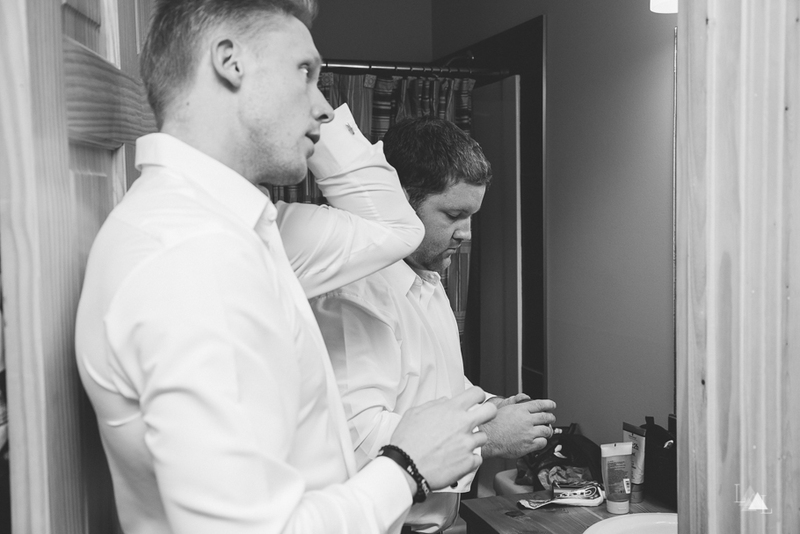 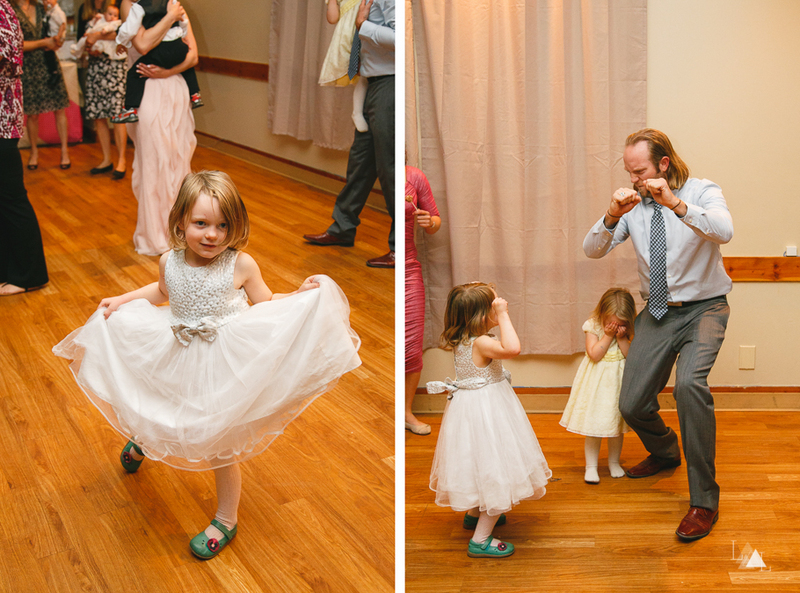 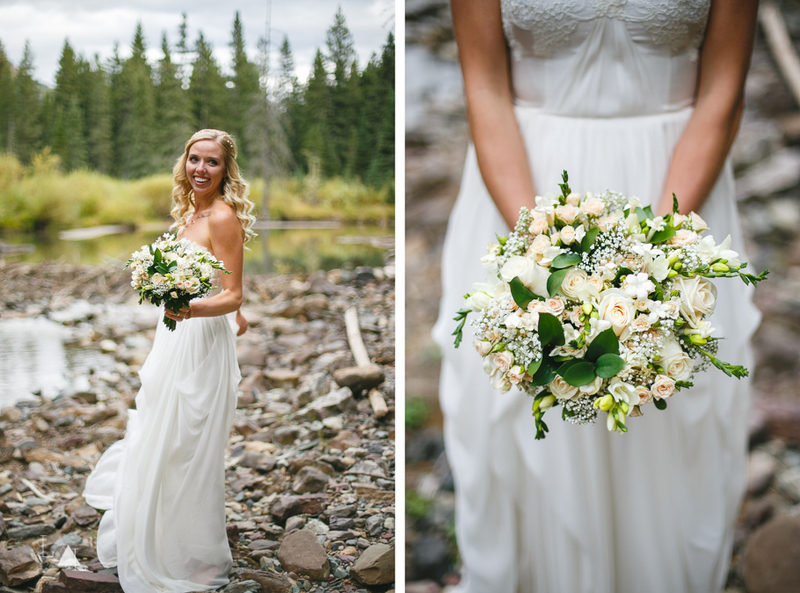 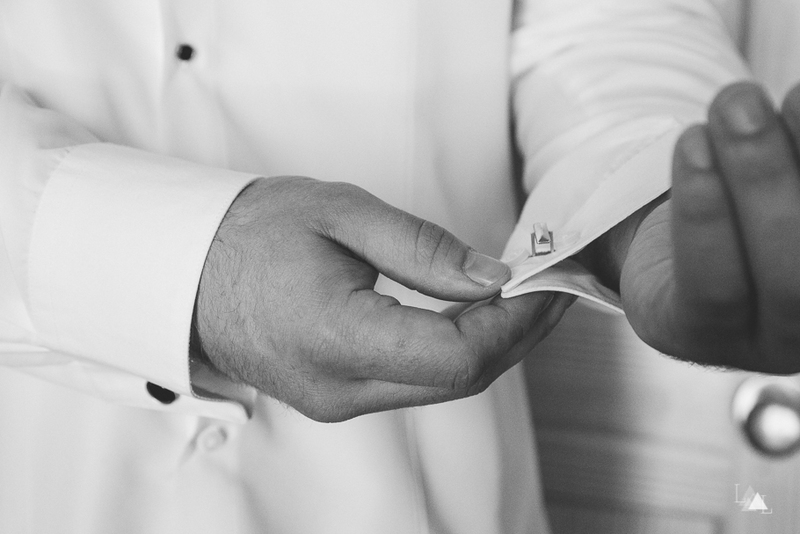 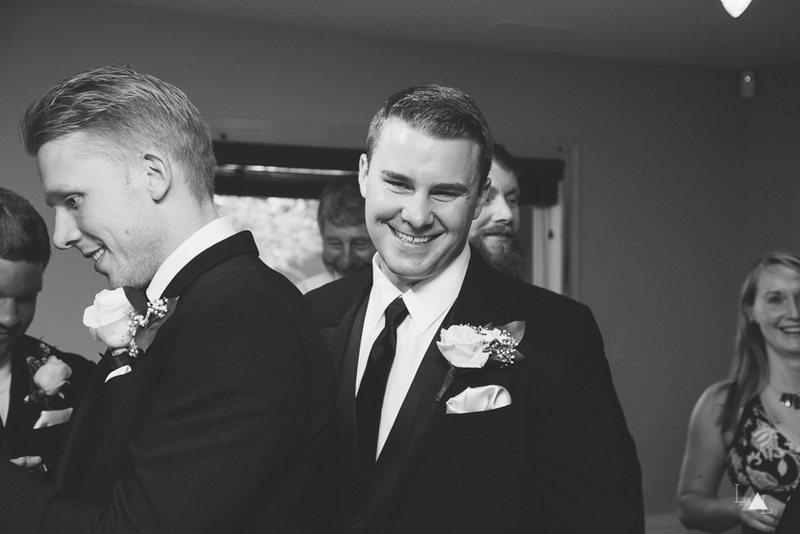 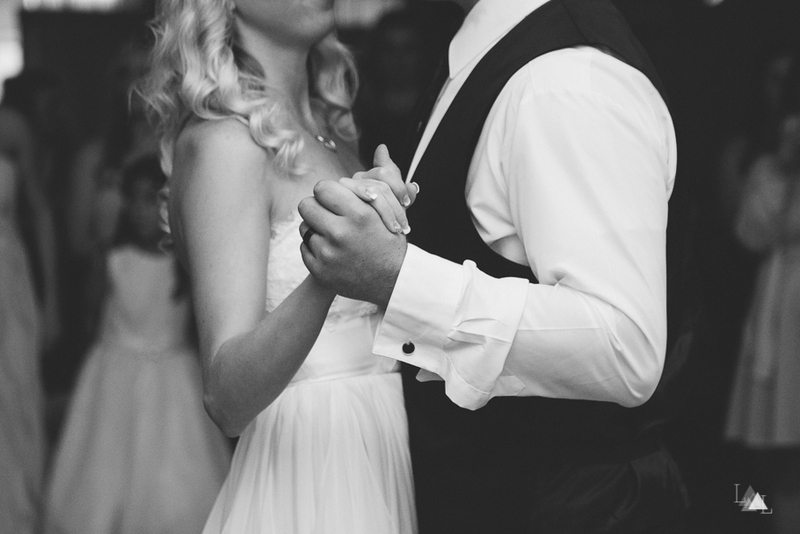 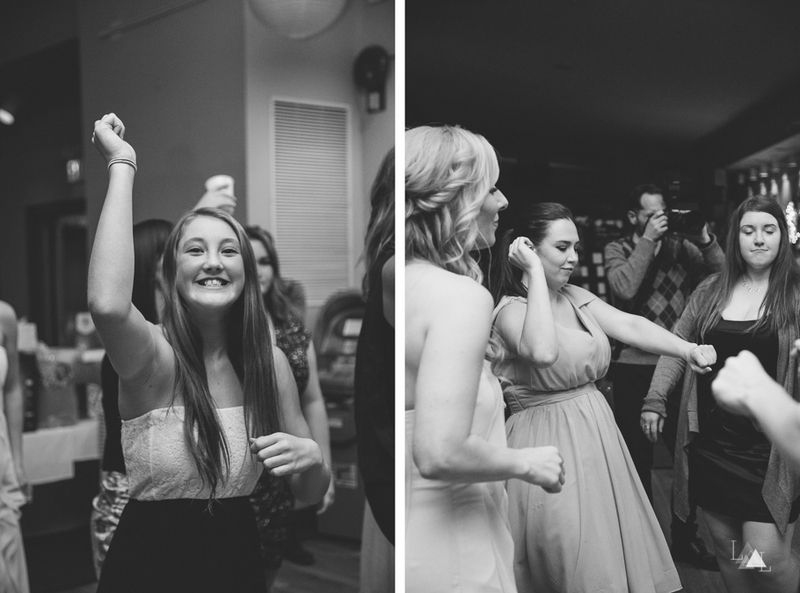 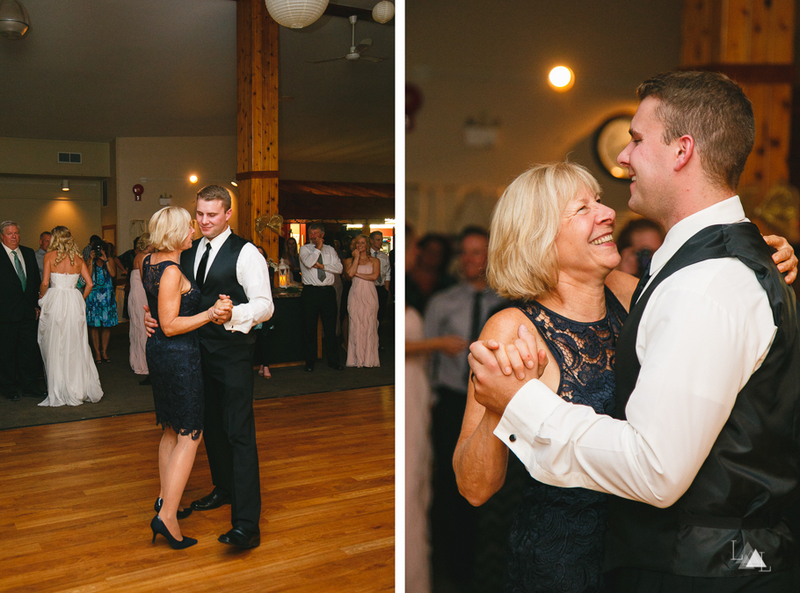 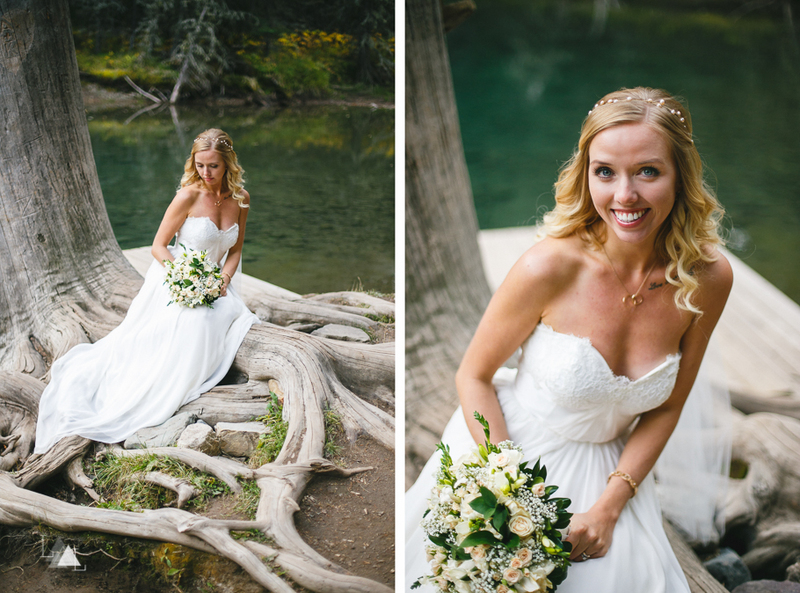 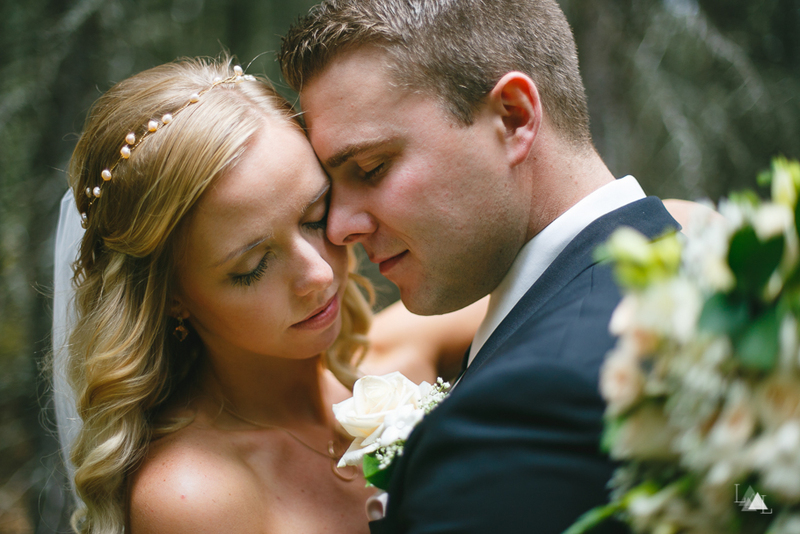 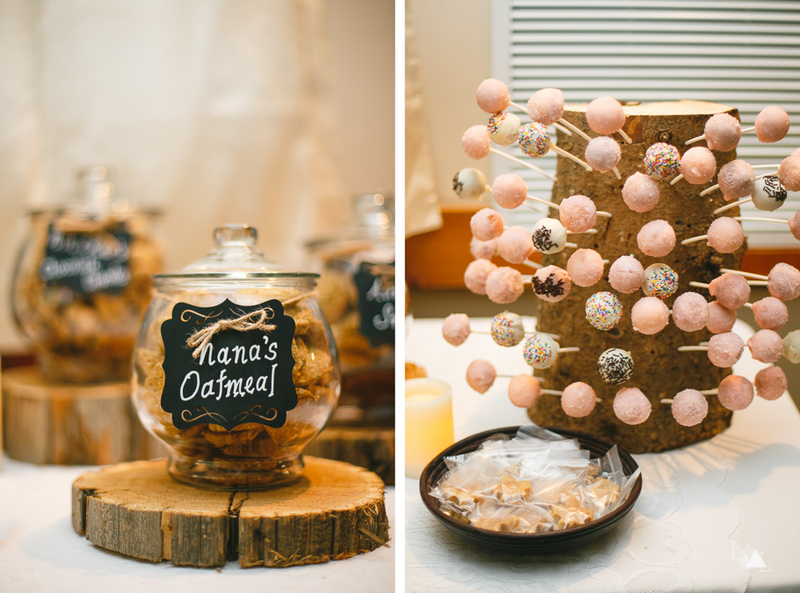 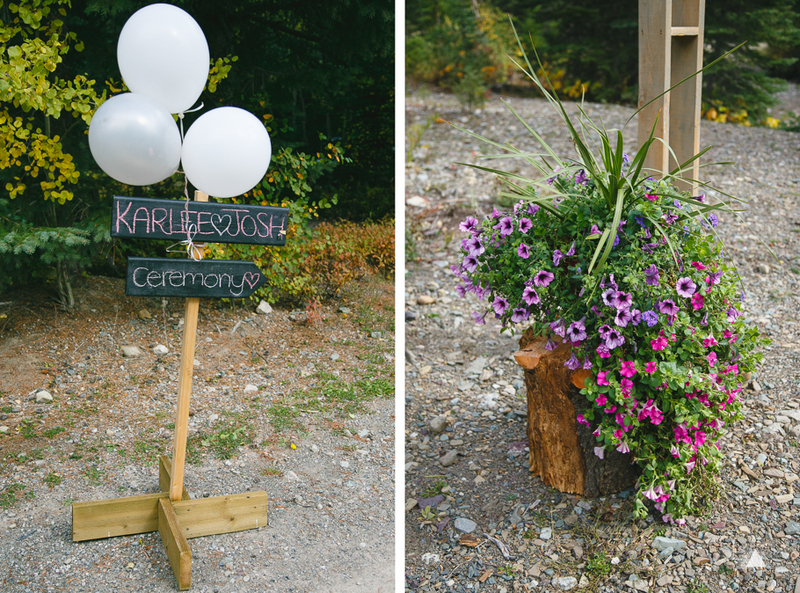 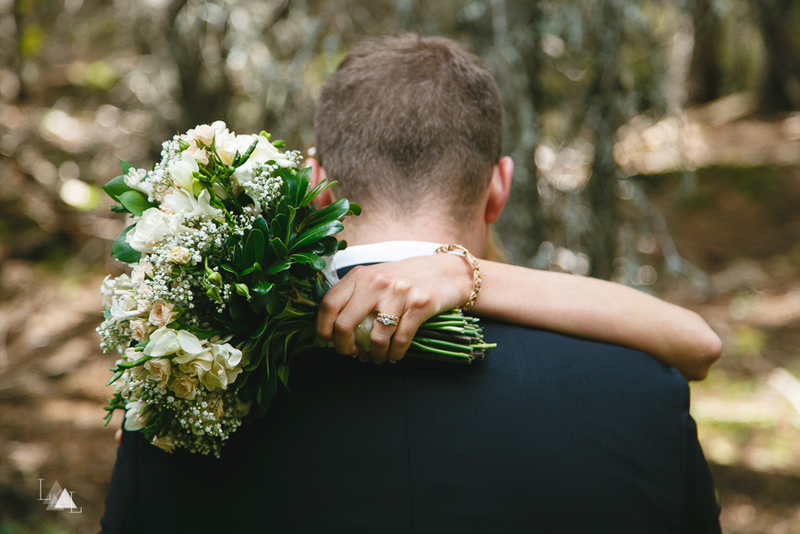 We are so excited to finally share these images on the blog with you all! 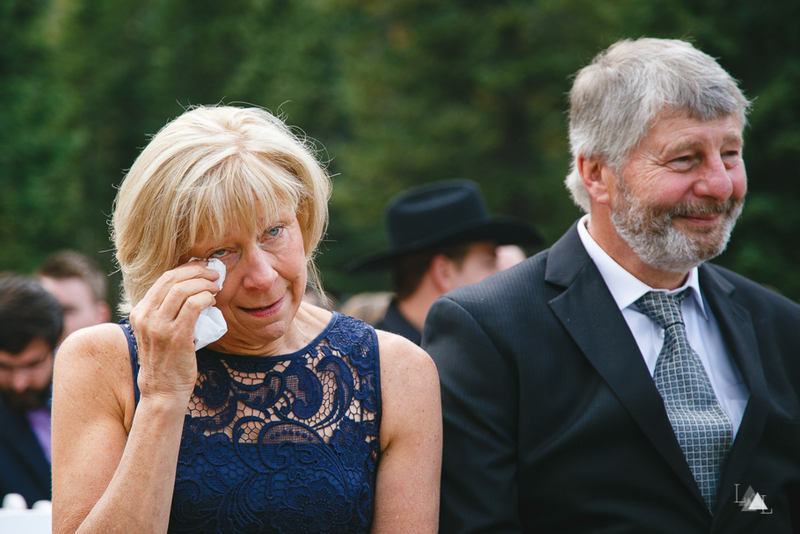 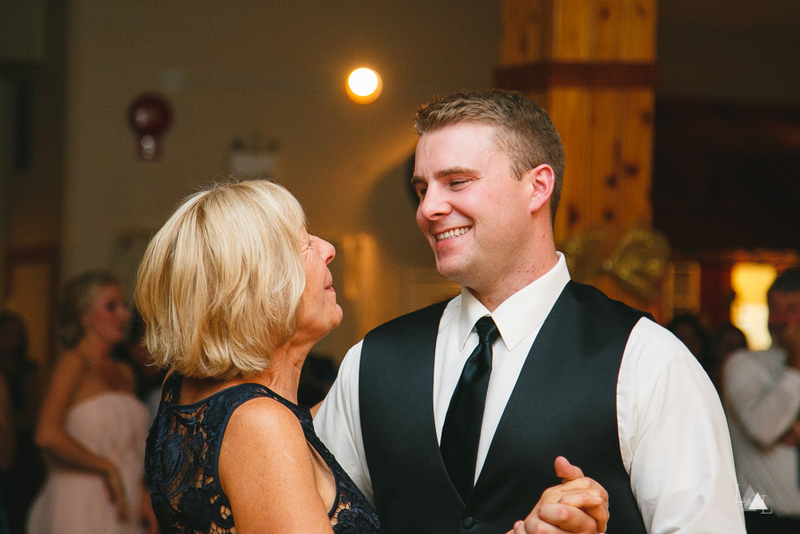 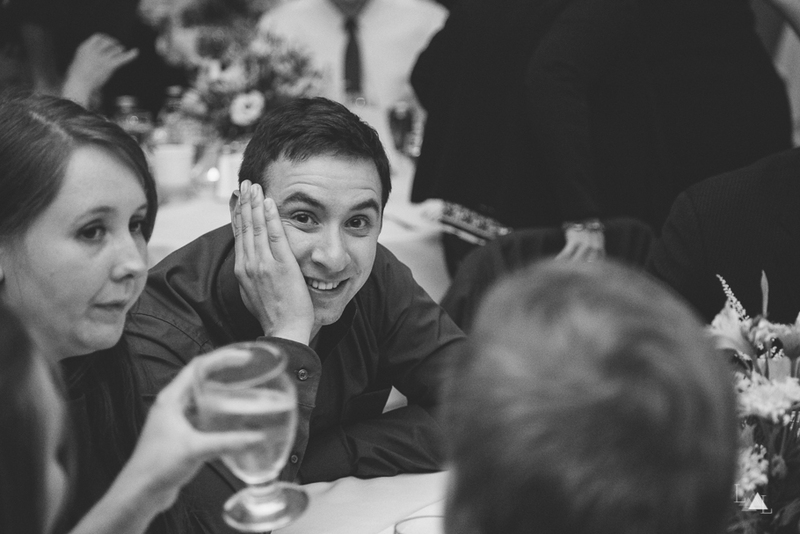 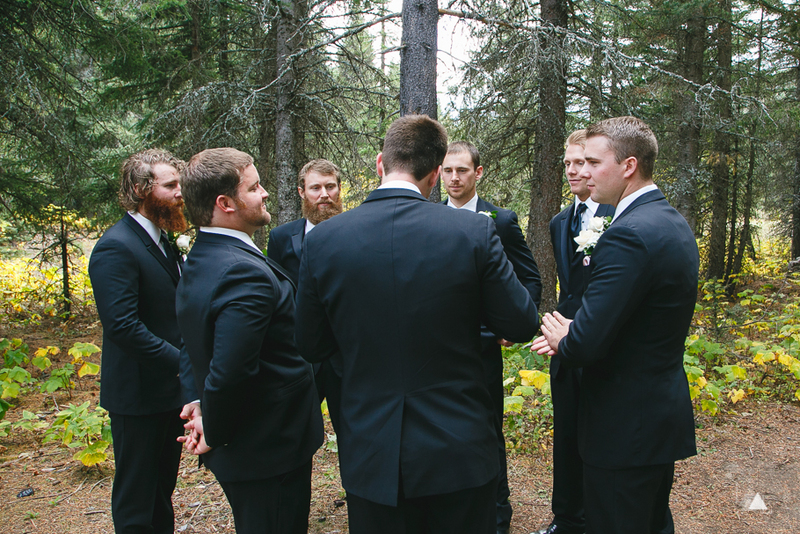 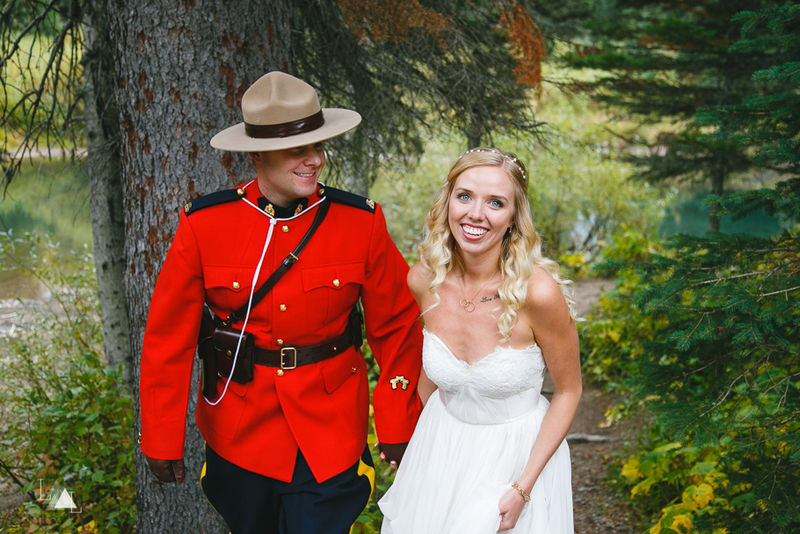 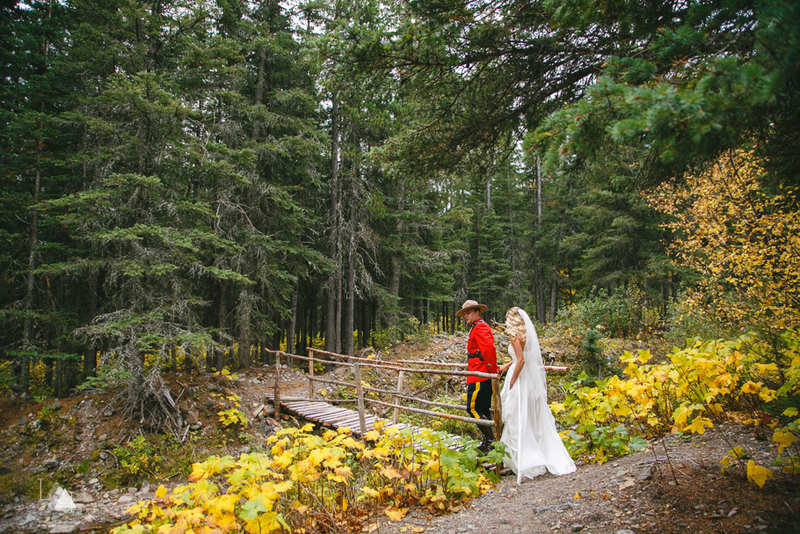 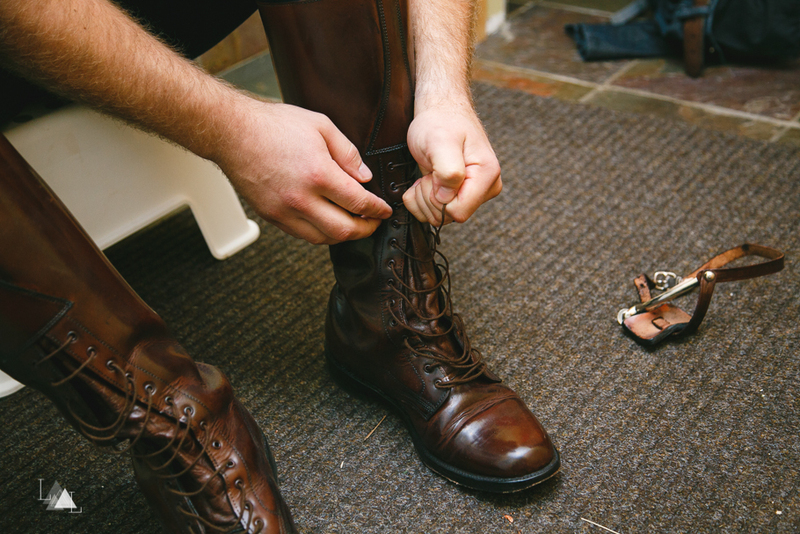 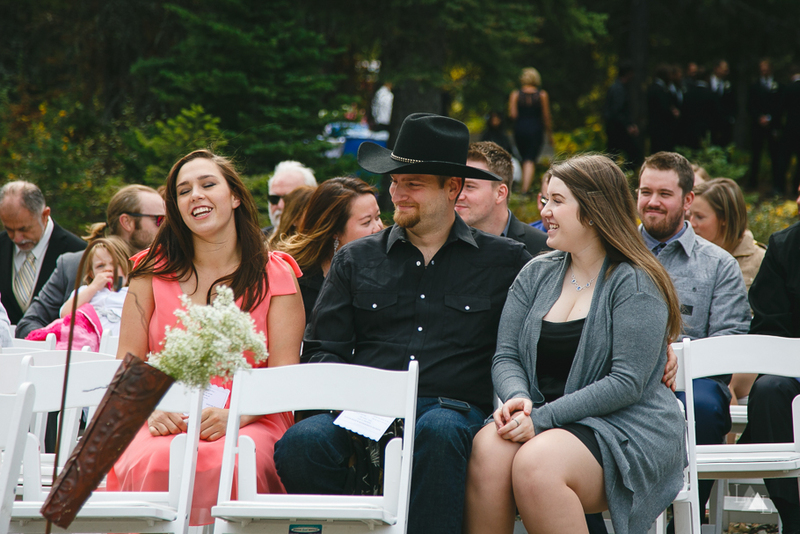 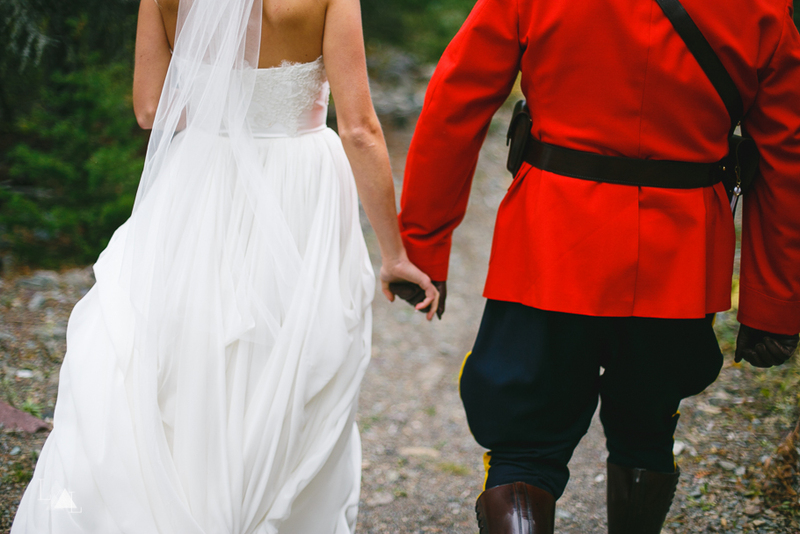 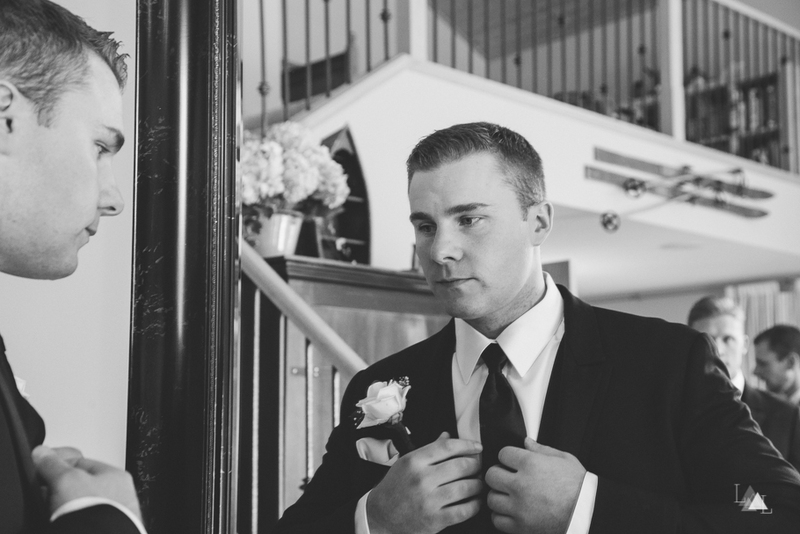 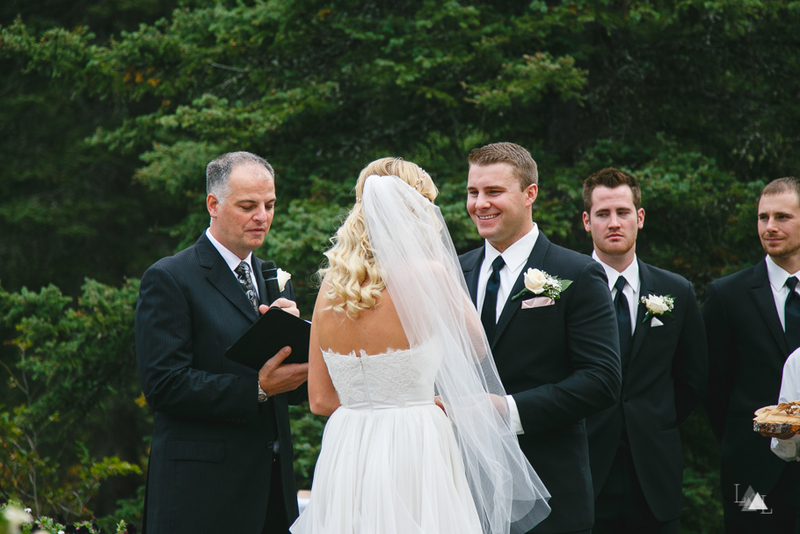 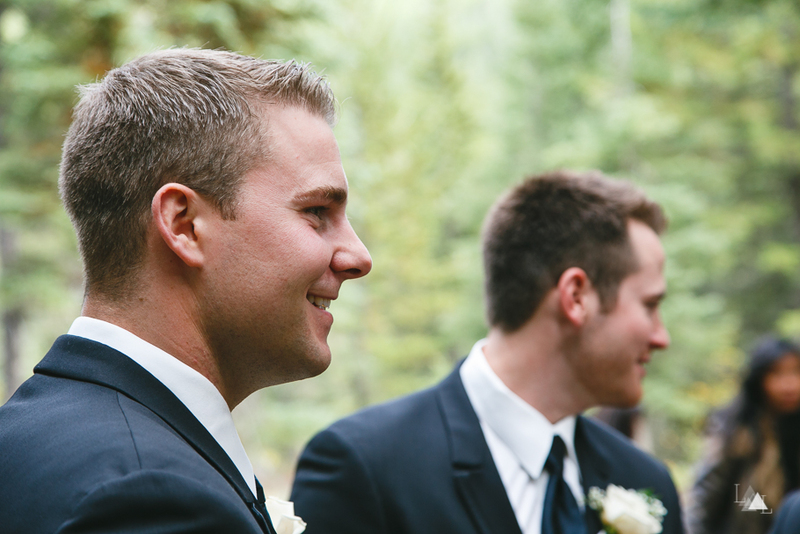 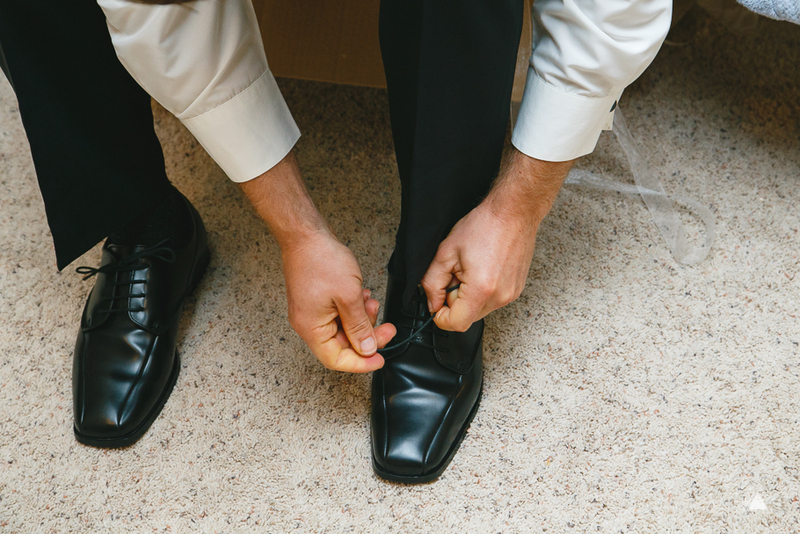 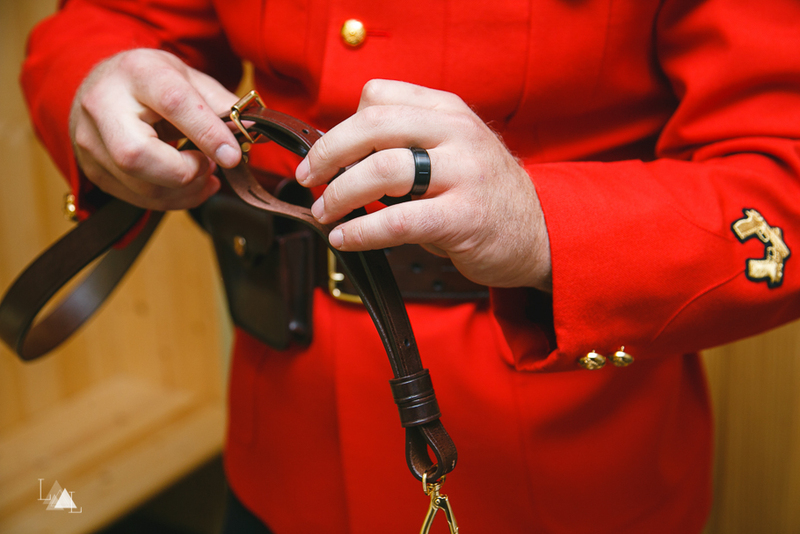 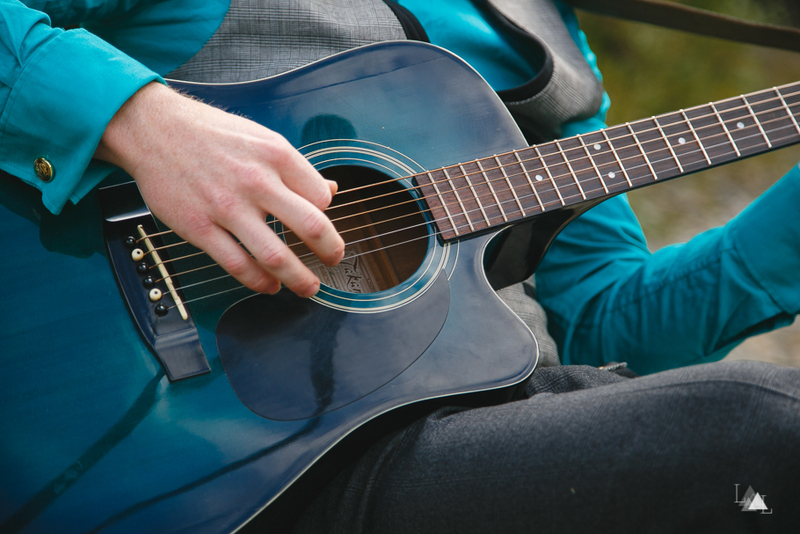 During their engagement, Josh was accepted to the RCMP training academy, which was amazing, but meant that they spent a good chunk of their relationship apart from each other. 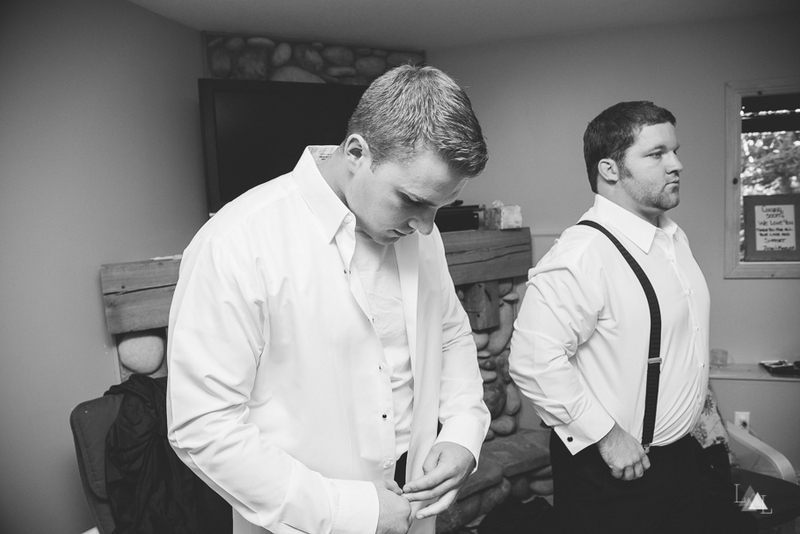 Josh graduated right before their wedding (!! 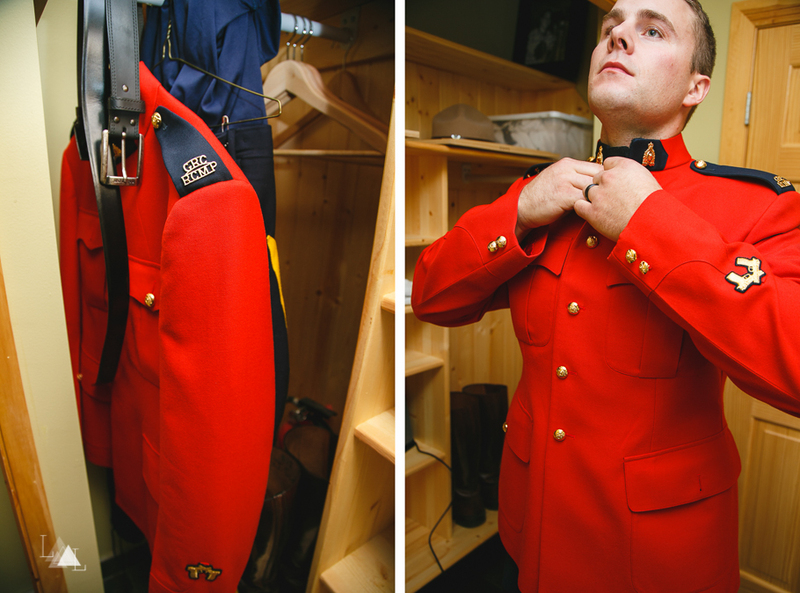 ), so of course we had to include a few shots of him in his uniform. 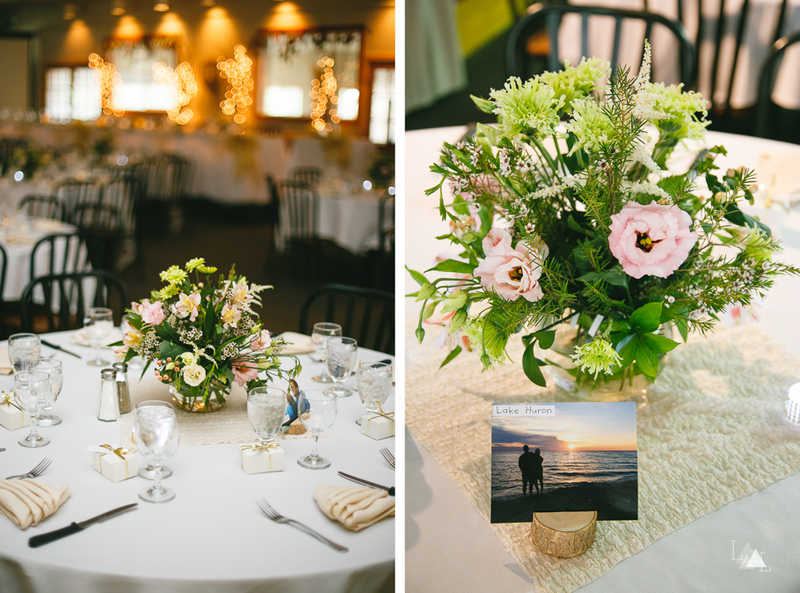 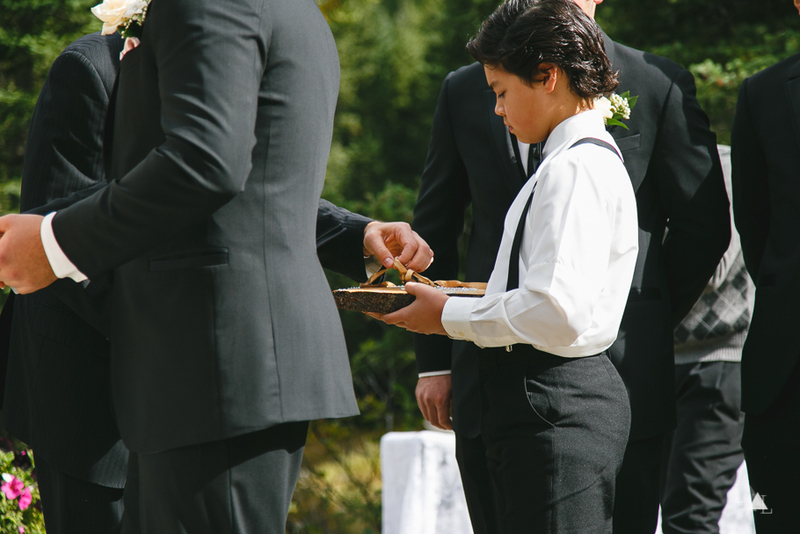 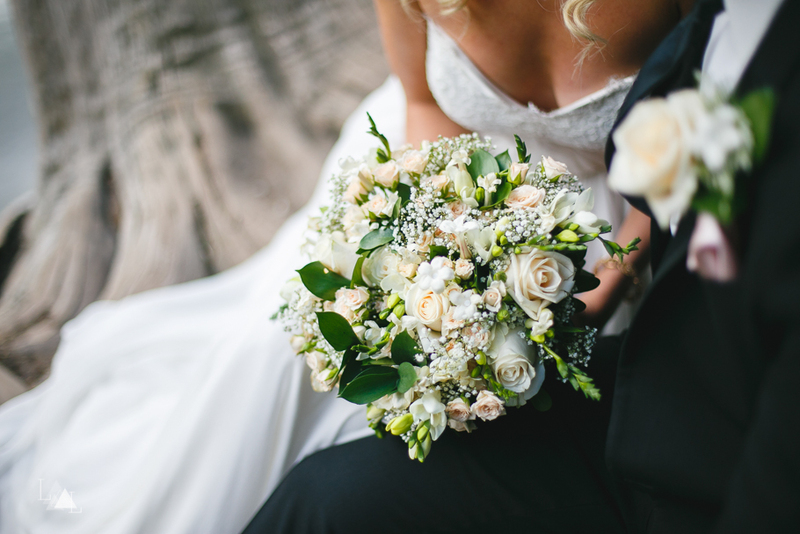 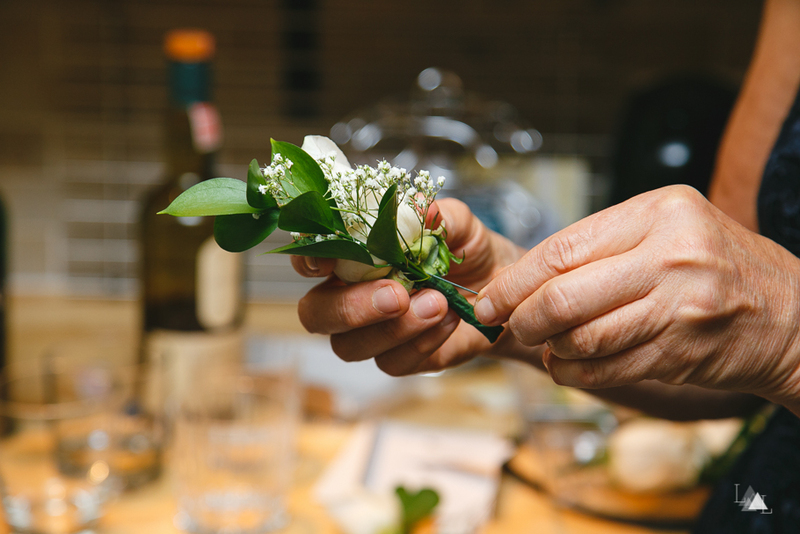 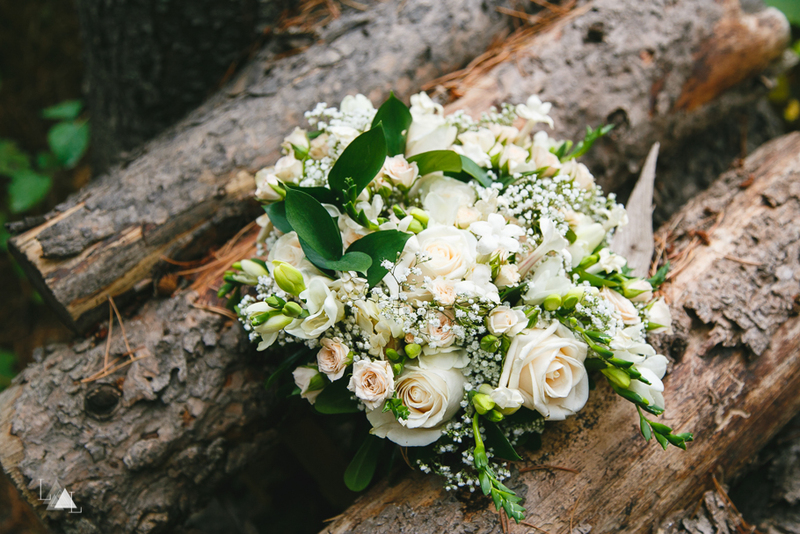 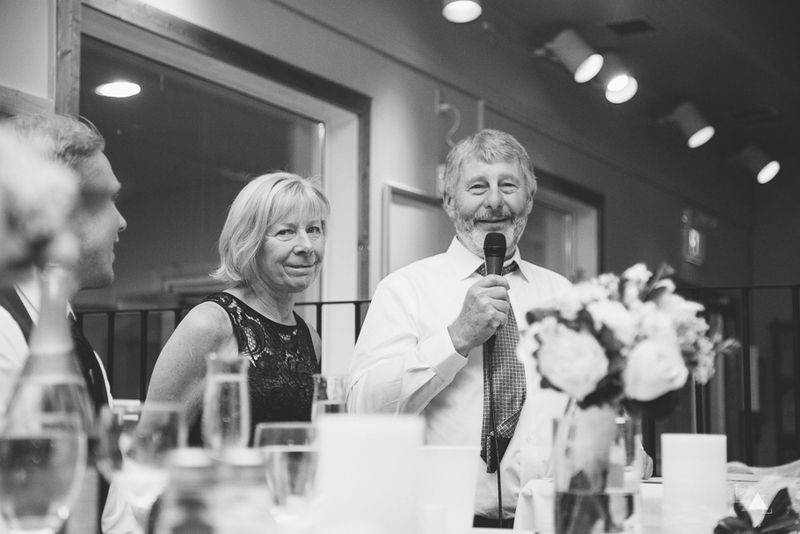 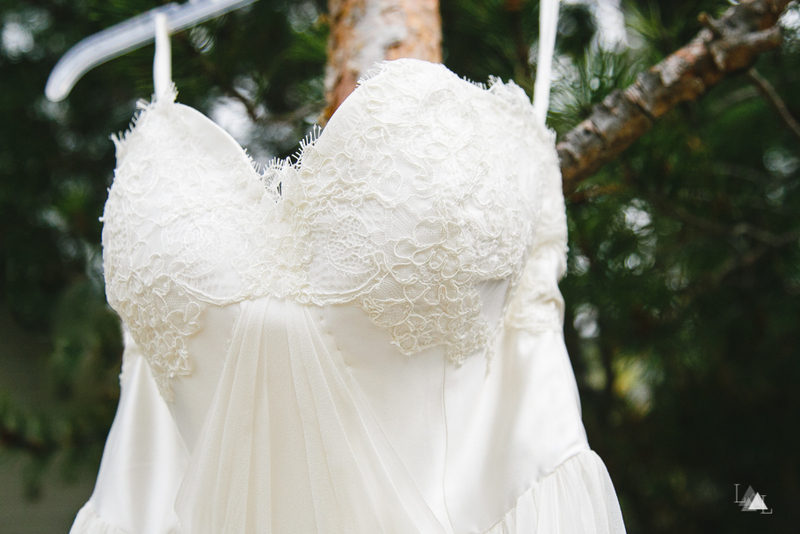 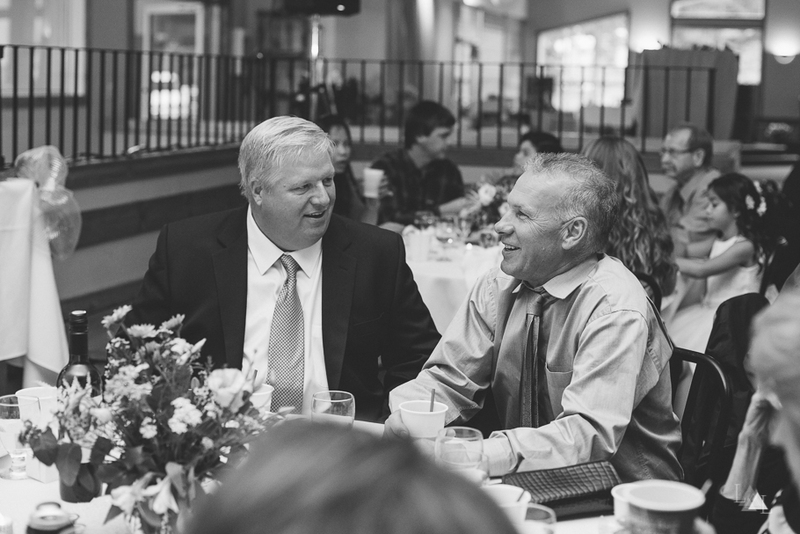 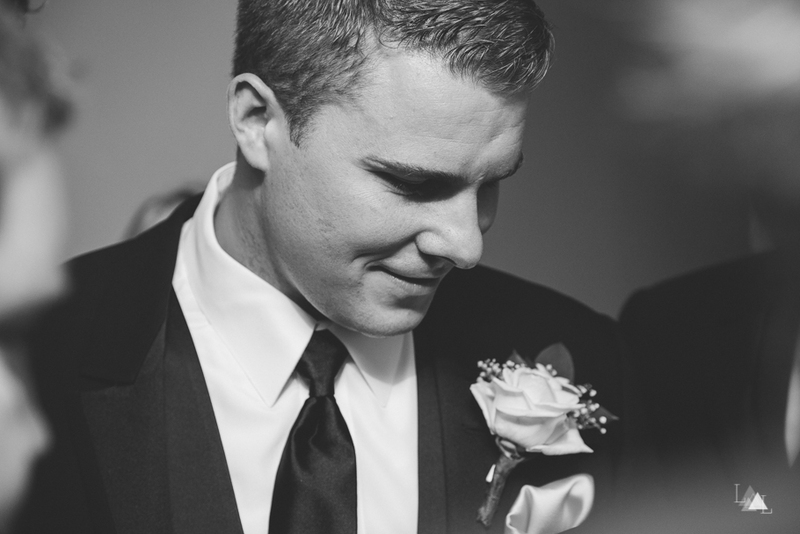 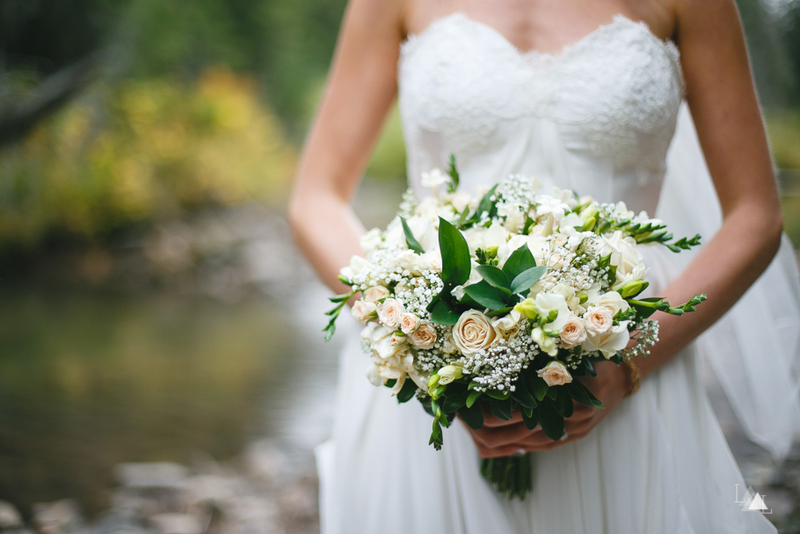 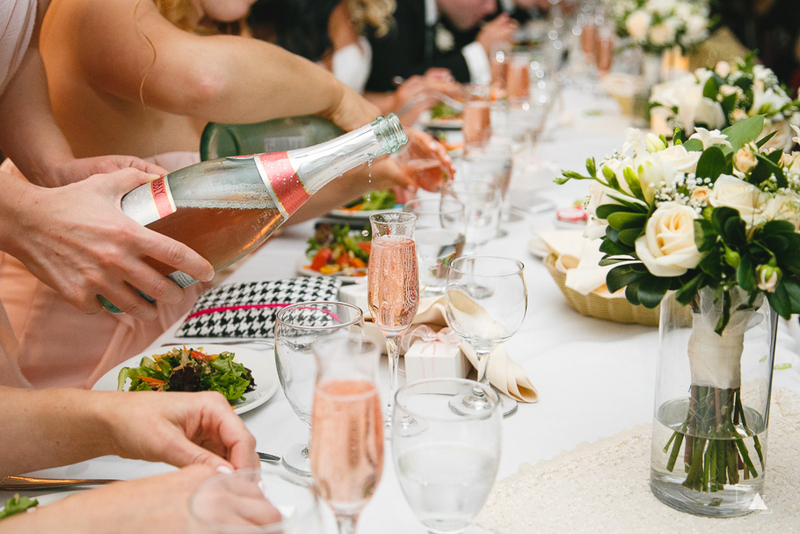 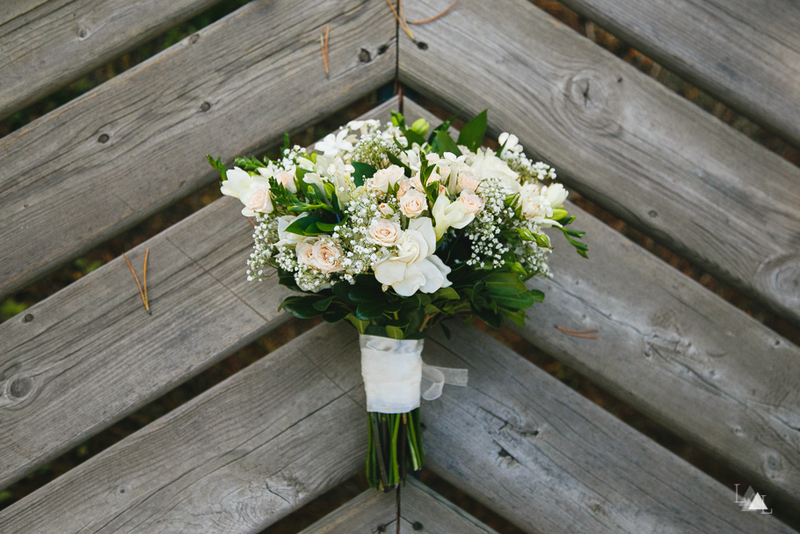 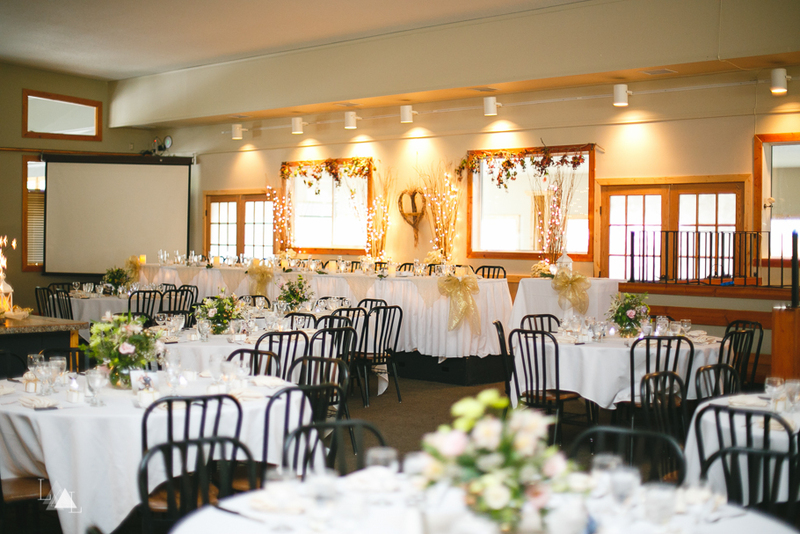 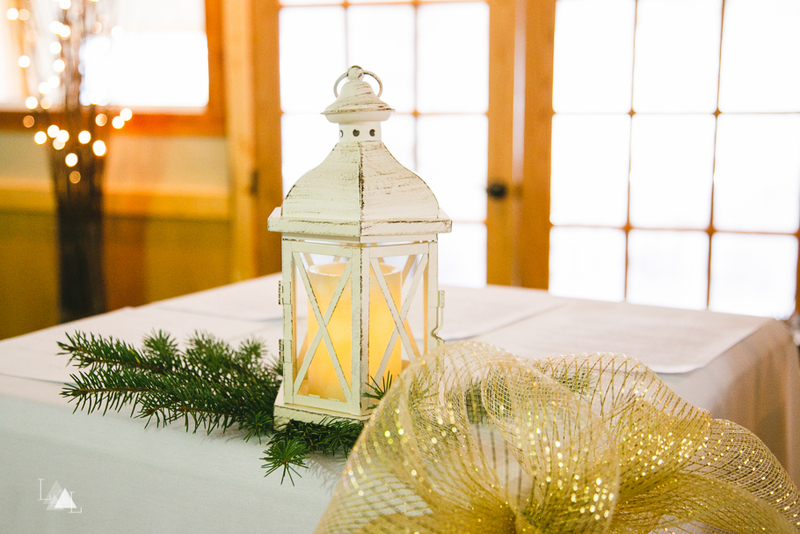 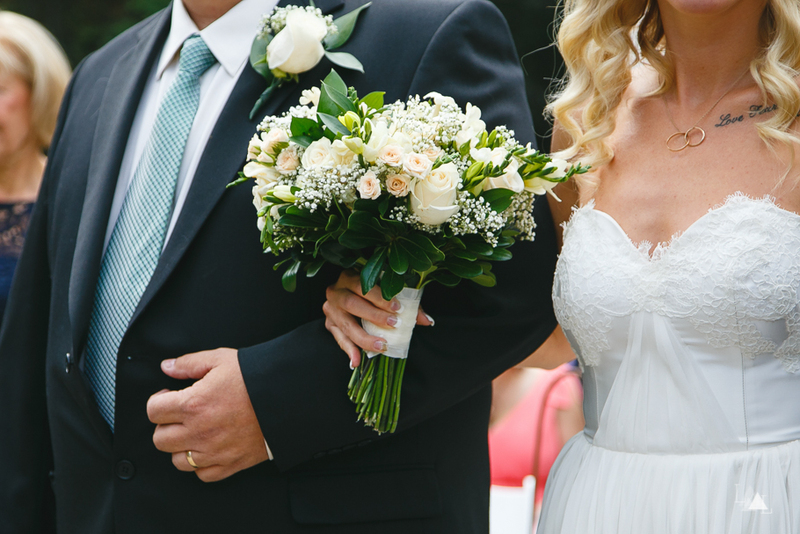 Every detail of this wedding was perfect! 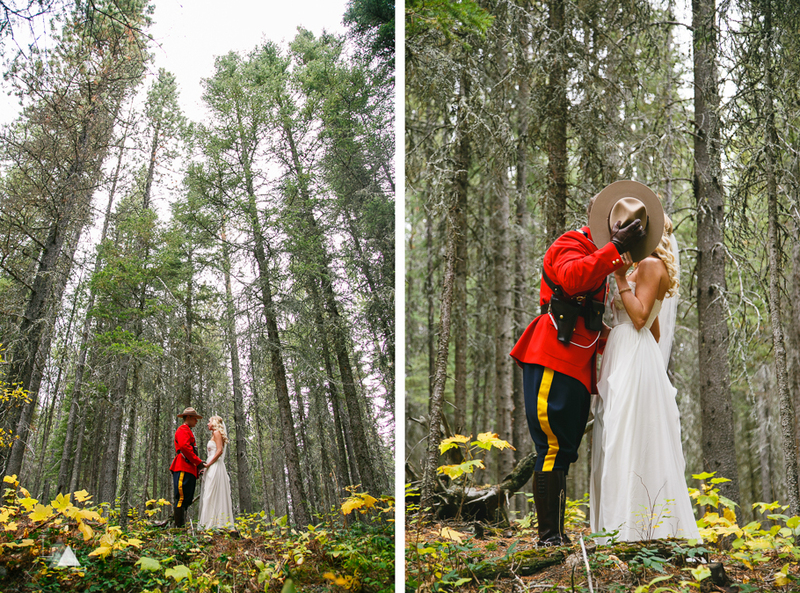 The stunning bride, a groom in uniform, the perfect venue, unique dresses, and amazing florals which where handmade by Josh's mom! 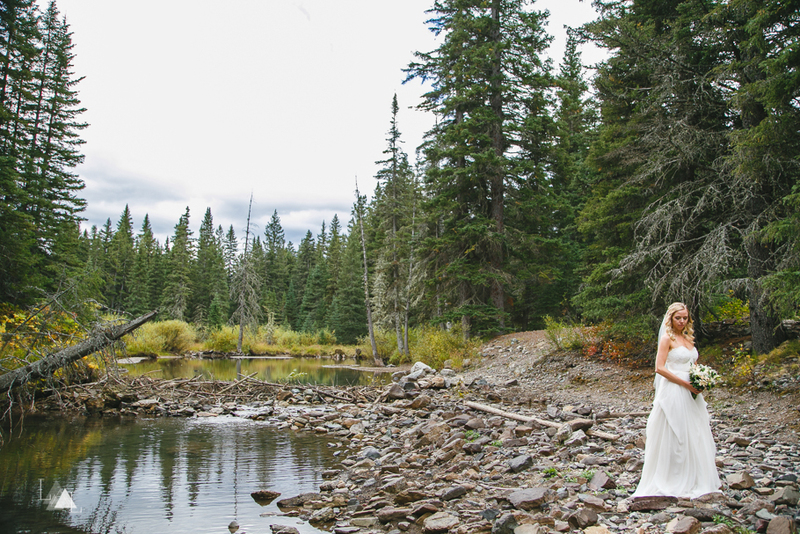 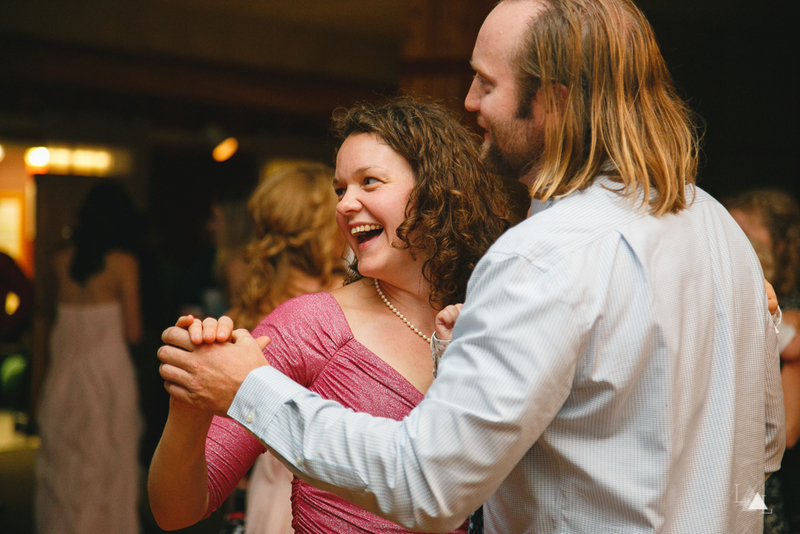 To see more of this amazing couple, make sure to check out their engagement session in Waterton.